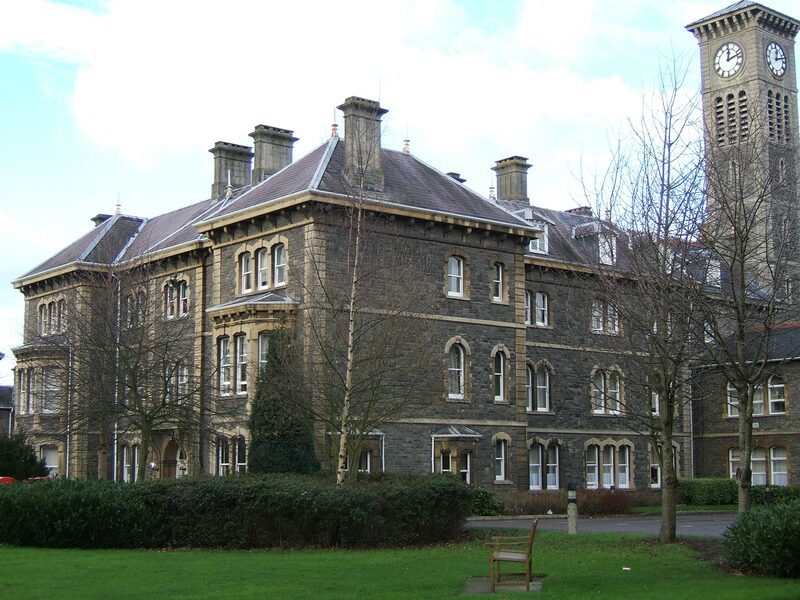 By the middle of the 19th century St Peter’s Hospital for Paupers Lunatics was overcrowded and not fit for the imminent county asylum act. 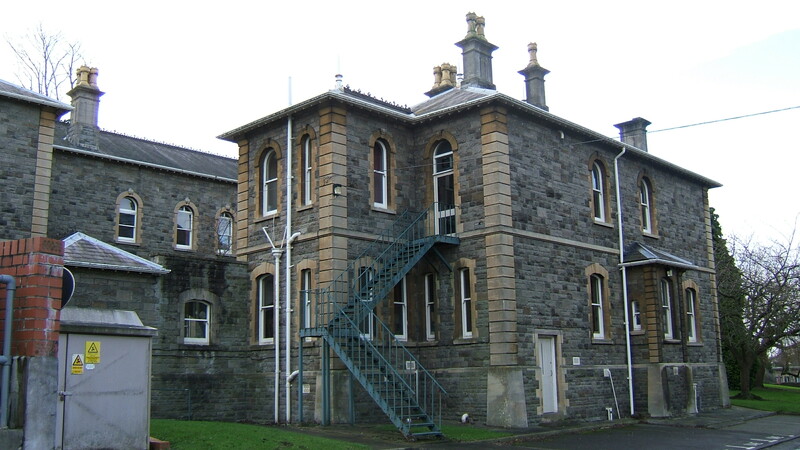 With the passing of the act the Bristol Corporation decided a new hospital would need to be constructed to cope with both intake demand and the act stipulations such as being away from the City. 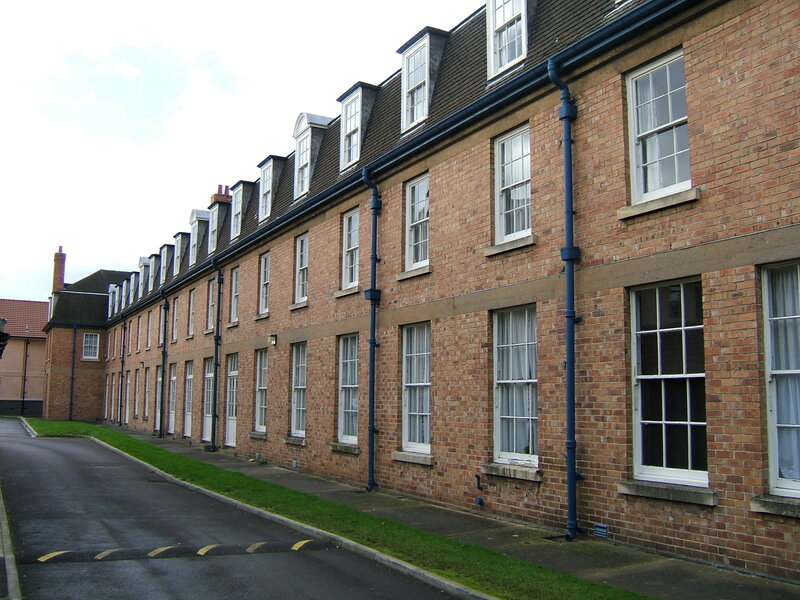 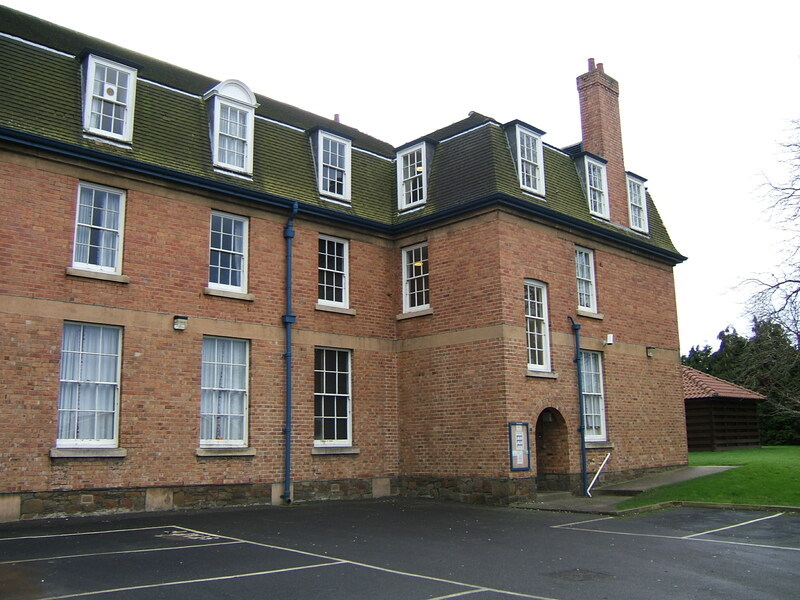 The site chosen was adjacent to the Stapleton Workhouse. 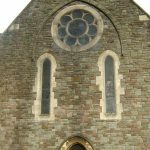 The original design was produced by TR Lysaght of Bristol. 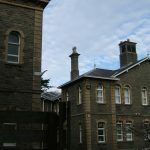 It was built to a corridor plan designed from local stone giving it a more distinctive and unique look to that of many of the red brick asylums built around the same time. 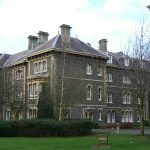 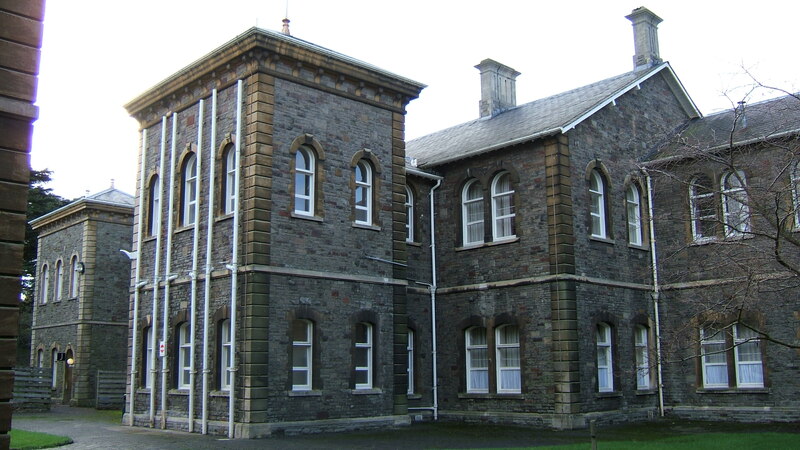 Bristol County Asylum opened its doors on 27th February 1861 when 50 men were transferred from St Peter’s Hospital. 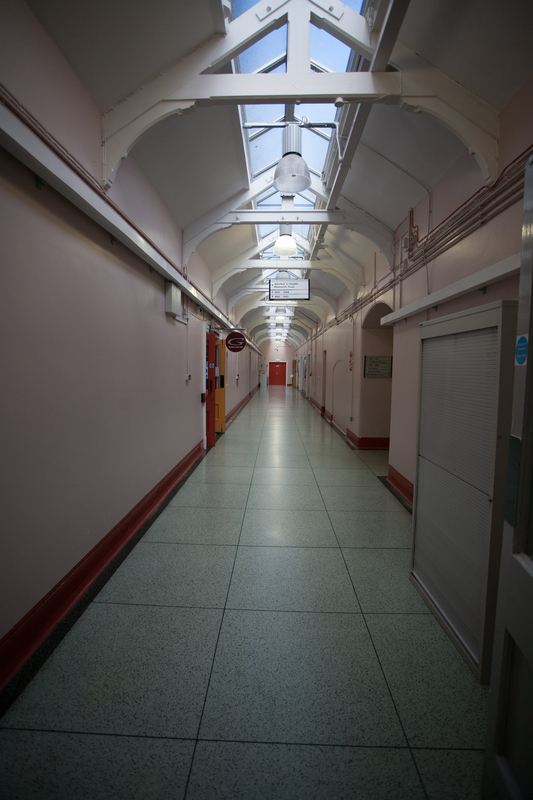 The following day 63 women were transferred. 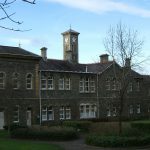 The commission visited some 3 weeks later and remarked that the patients were almost unrecognisable state to that of when at St Peter’s. 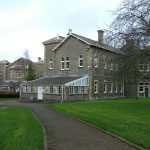 Each year thereafter the patient intake steadfast increased and two extensions were added in 1868 and 1878 respectively. 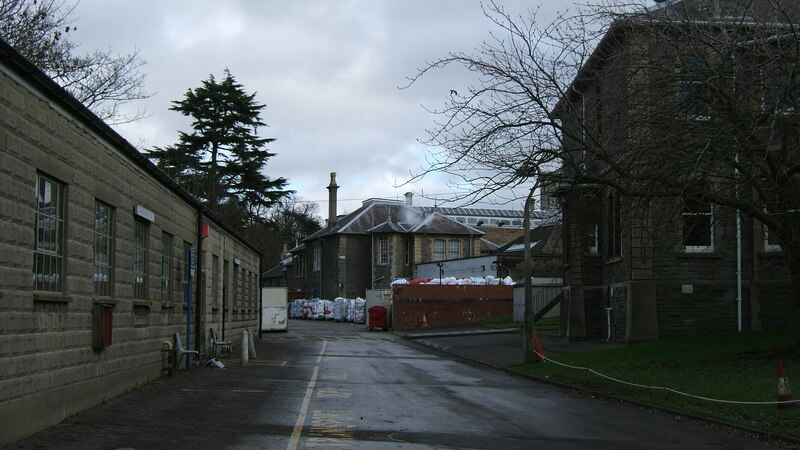 Crisp, Oatley & Skinner would design the extensions resulting in the main block taking a much different appearance in later photos of the site. 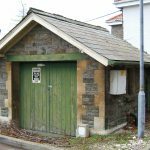 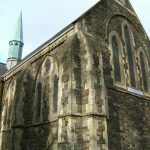 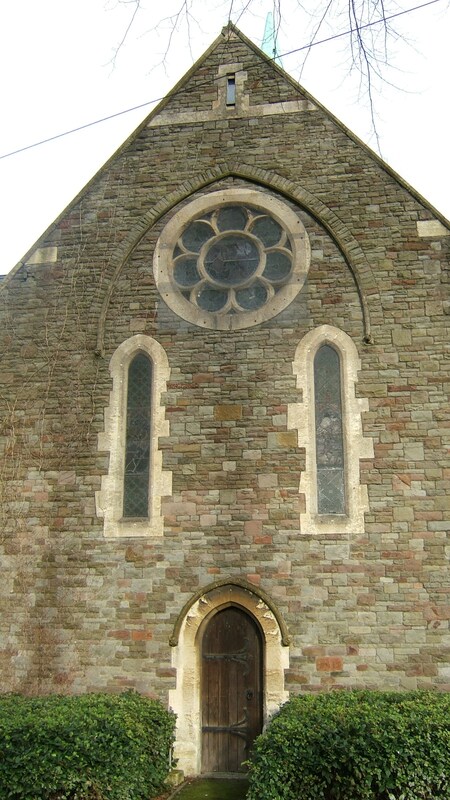 In 1880 a chapel was build and the building did not stop there. 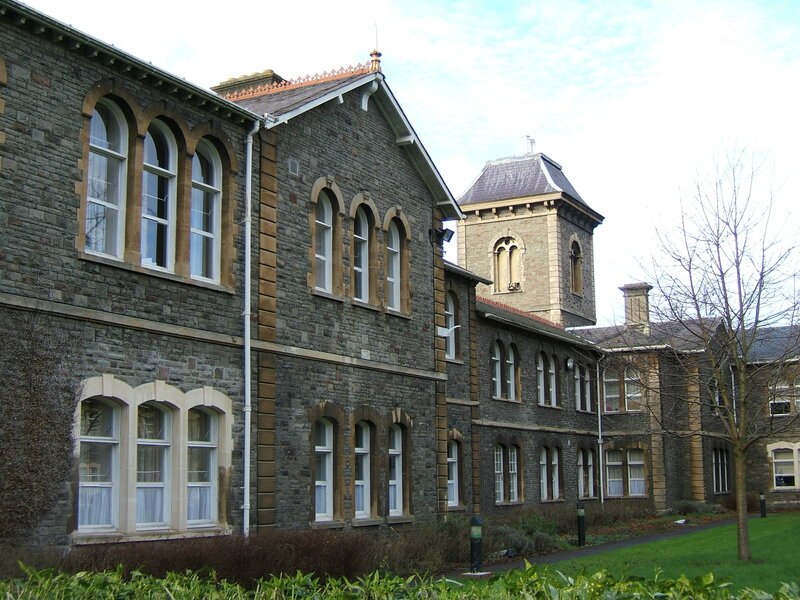 Further wings and a central block was added in 1888. 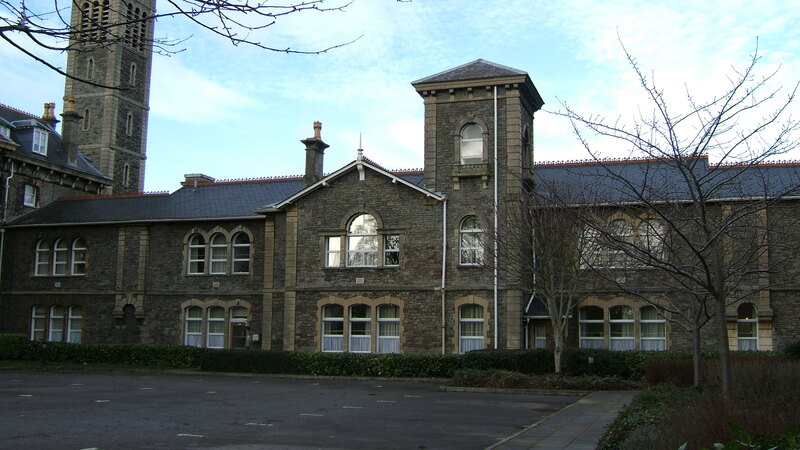 Building work would finally be completed in 1894. 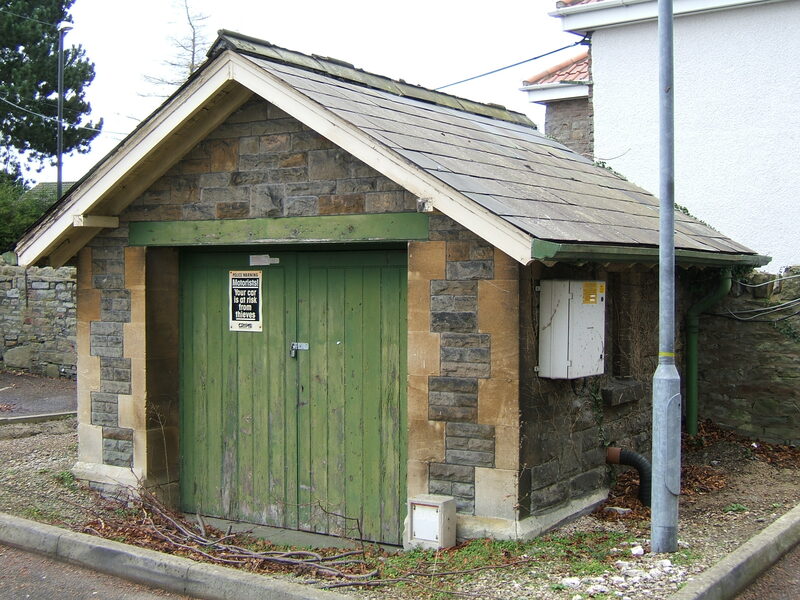 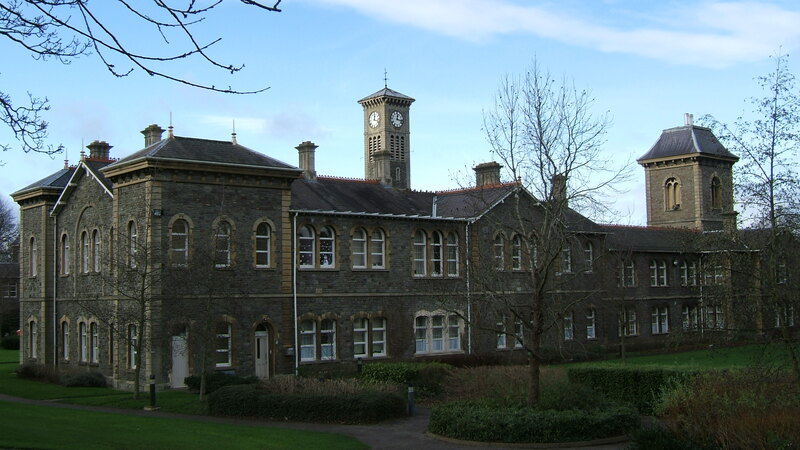 The Bristol Corporation Act was established in 1897 to deal with the patent count increasing due to boundary changes. 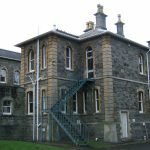 It was estimated that at best only half of the intake would be recoverable as the total patient count soared past the 1,000 count. 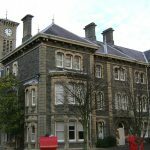 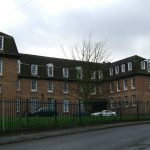 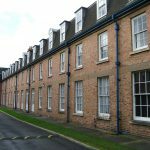 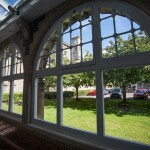 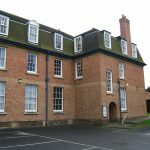 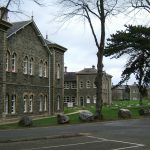 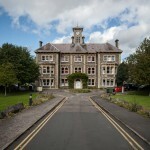 With the outbreak of world war one the hospital was requisitioned by the war office and renamed Beaufort War Hospital. 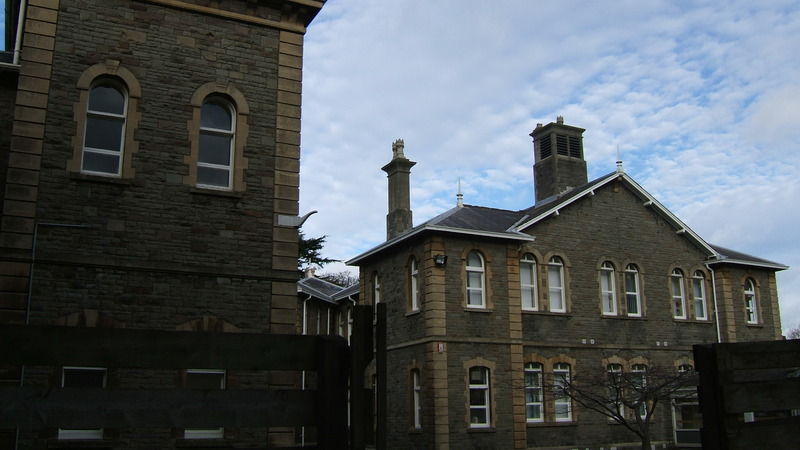 The 931 patients of the asylum were transferred to other institutions. 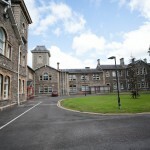 Over the 4 years the war hospital operated it would have 29,434 patients admitted. 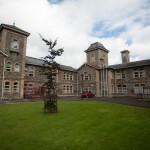 The hospital resumed as a mental institution with the ending of the war in 1919. 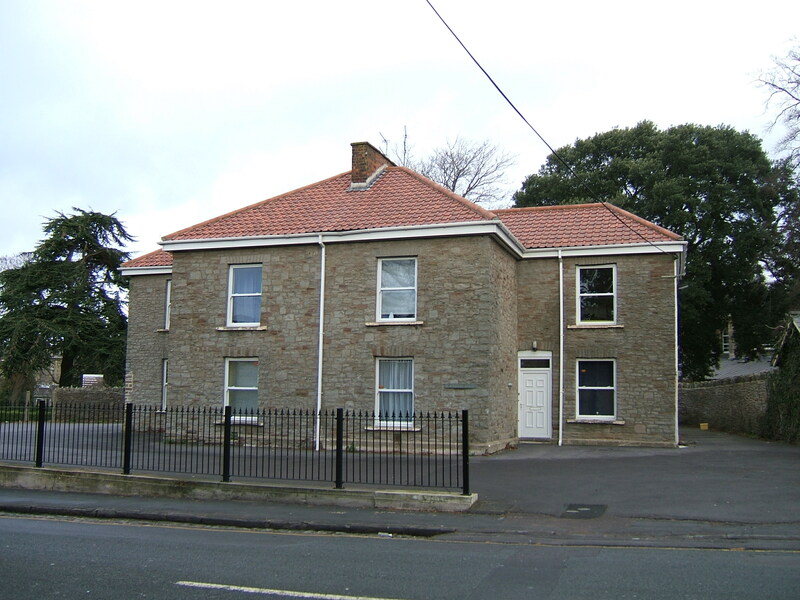 Famously Cary Grant’s mother, Elsie Leach, would be readmitted after being moved during the war time requisitioning of the hospital. 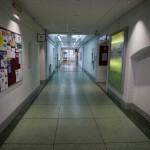 Patient numbers would peak during the 1920’s to around 1,250. 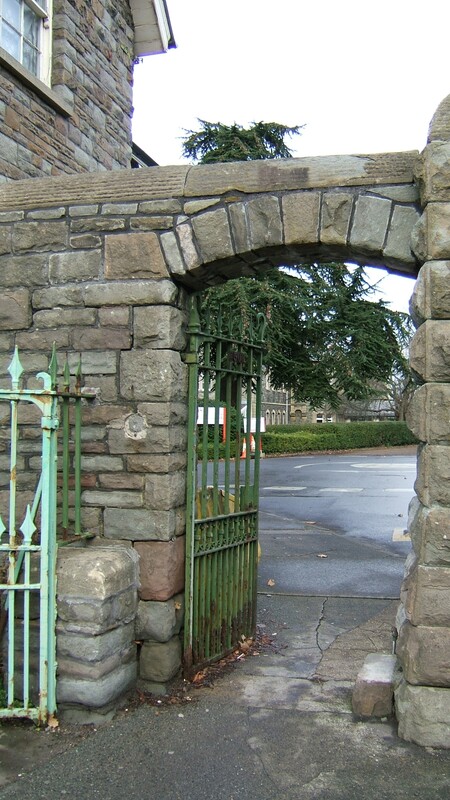 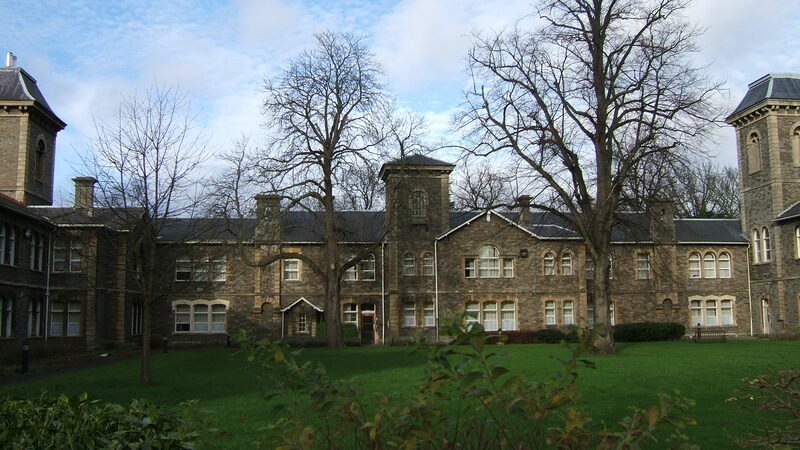 At the same time it was beginning to be realised that the Victorian style buildings and layouts were considered too old fashioned and out of date leading to little relief to the patients.The Bristol’s Corporation’s preferred site was on the nearby Oldbury Court Estate, but when sale negotiations broke down in 1928 the Corporation was forced to look elsewhere and instead purchased 260 acres of woodland called The Wild Country near Barrow Gurney for £20,000. 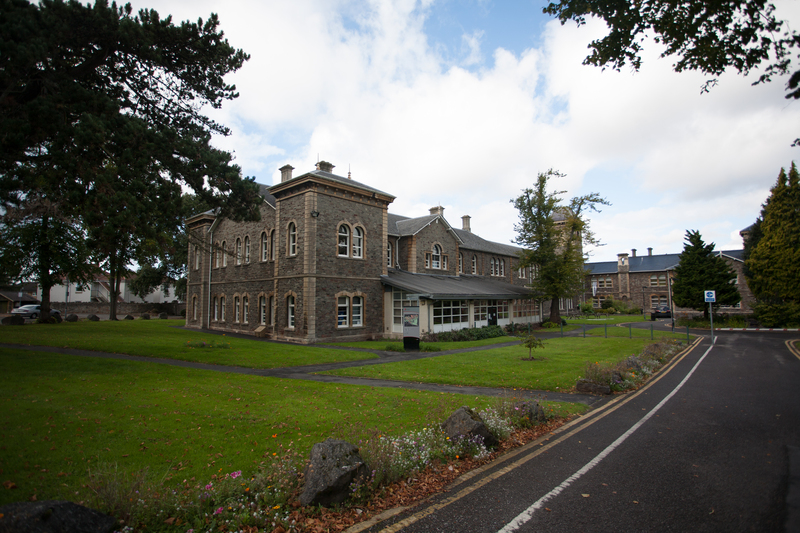 Construction began in 1934 and although the hospital was not officially opened until 3 May 1939, Barrow Hospital received its first patients in May 1938 with the complex still only half-built. 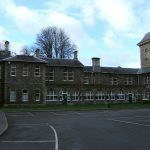 It was intended that the rest of the planned buildings should be gradually added over the following years as funds allowed, but the outbreak of war in September 1939 halted all work on site and the architect’s full vision was never realised. 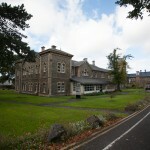 The outbreak of the war saw Barrow Hospital commandeered by the Royal Navy as use as a Naval Hospital. 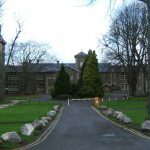 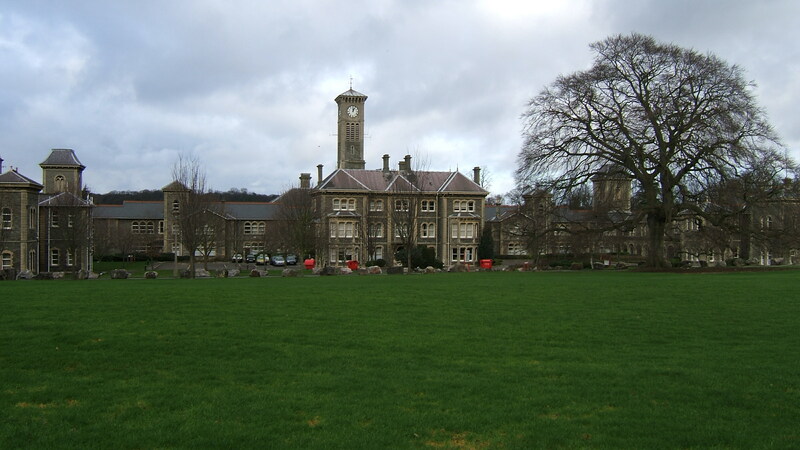 Glenside Mental Hospital as it was now known, remained as a mental institution throughout the Second World War. 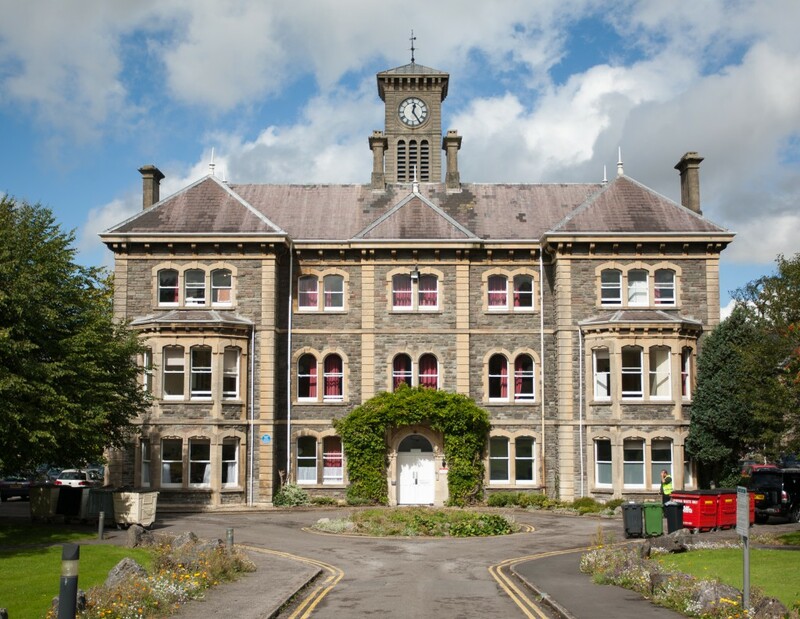 With the breakthrough in mental health drugs and better understanding in treatments the mid 1950’s started the slow decline of patient admissions. 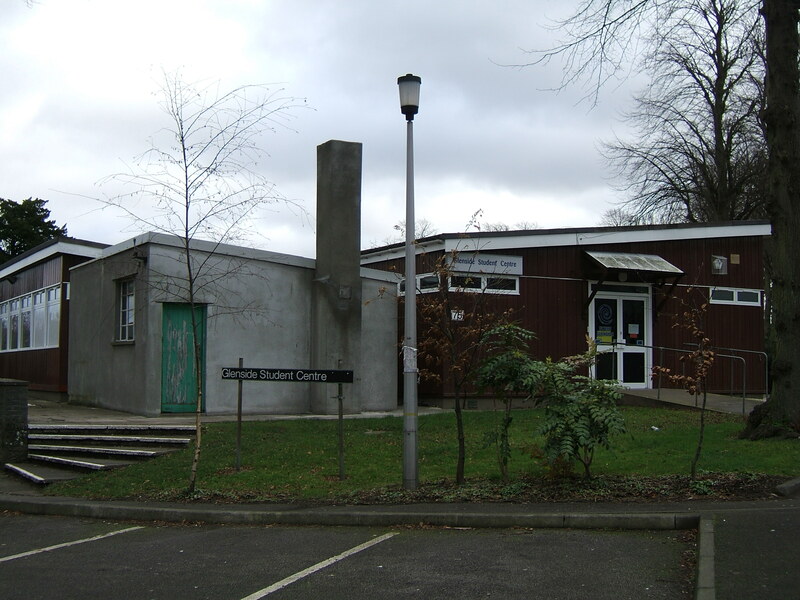 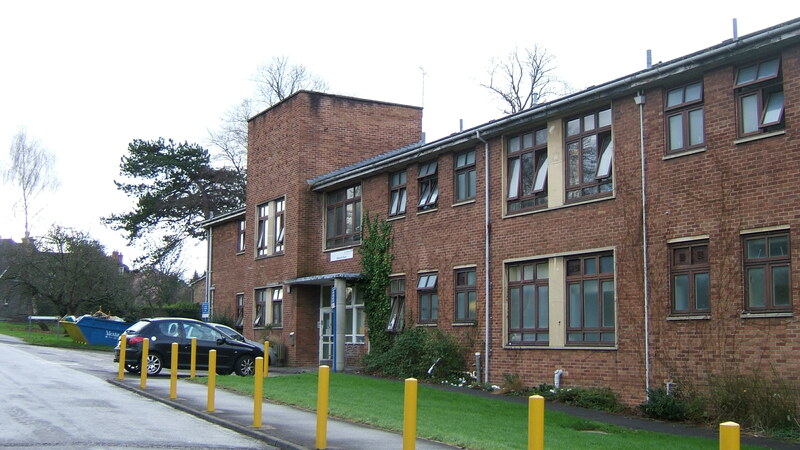 The industrial therapy unit was set up in 1957 by Donald Early. 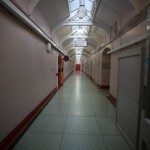 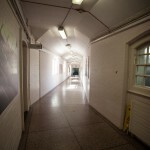 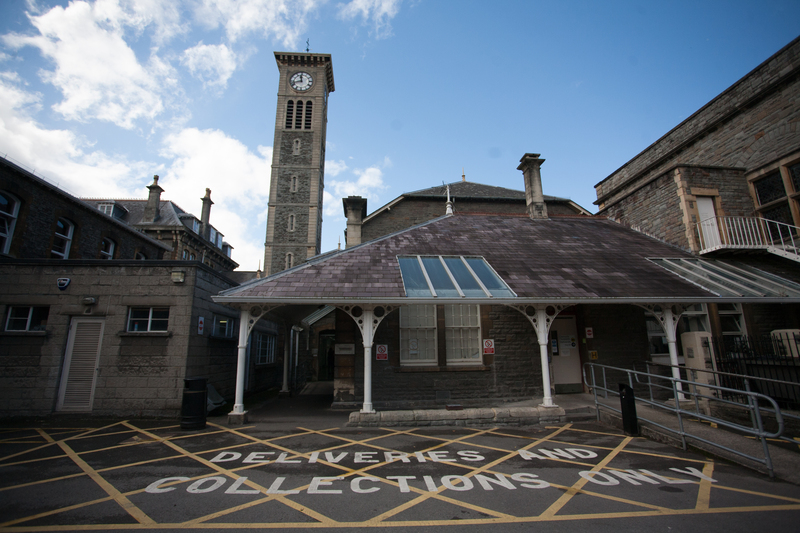 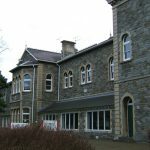 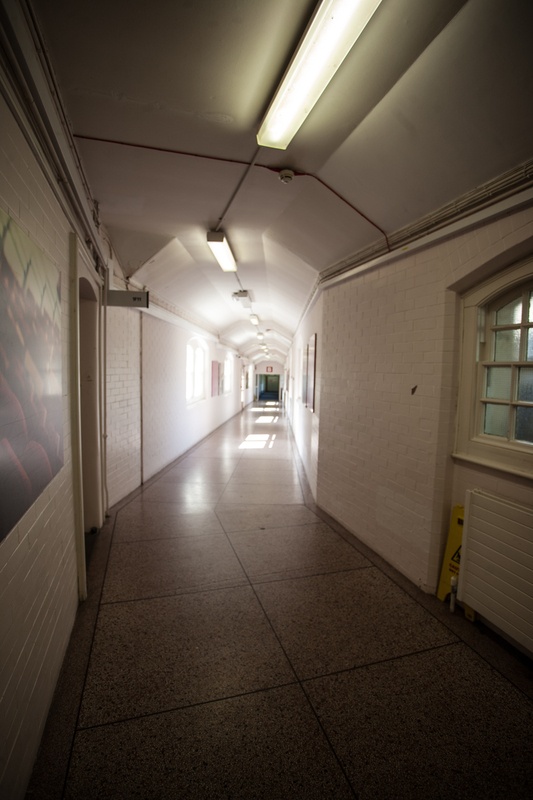 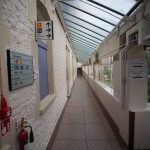 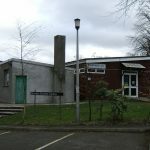 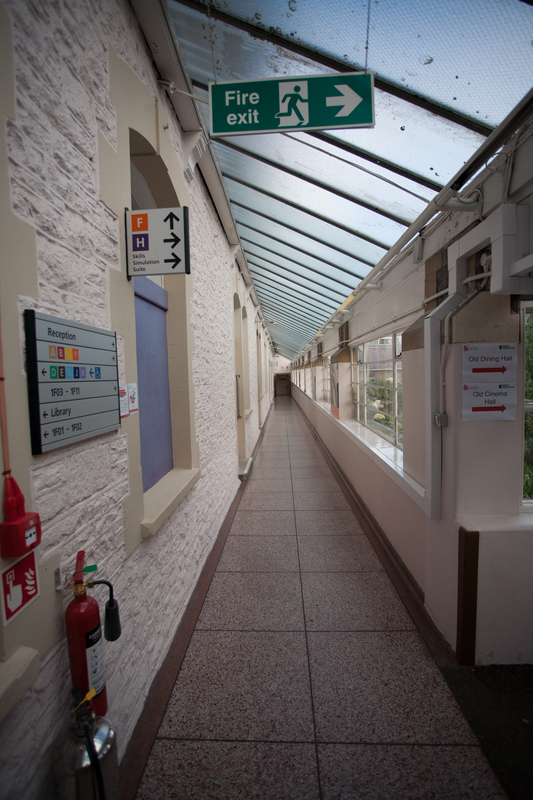 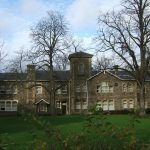 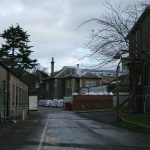 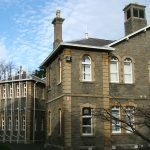 The mental health act of 1959 saw the hospital renamed ‘Glendside Hospital’ losing its mental tag as the act looked to create a better public understanding of mental health illness. 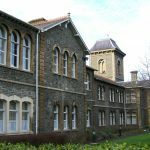 By 1961, with the government indicating that care in the community practice policy should come into force, patient numbers dropped to 1,012. 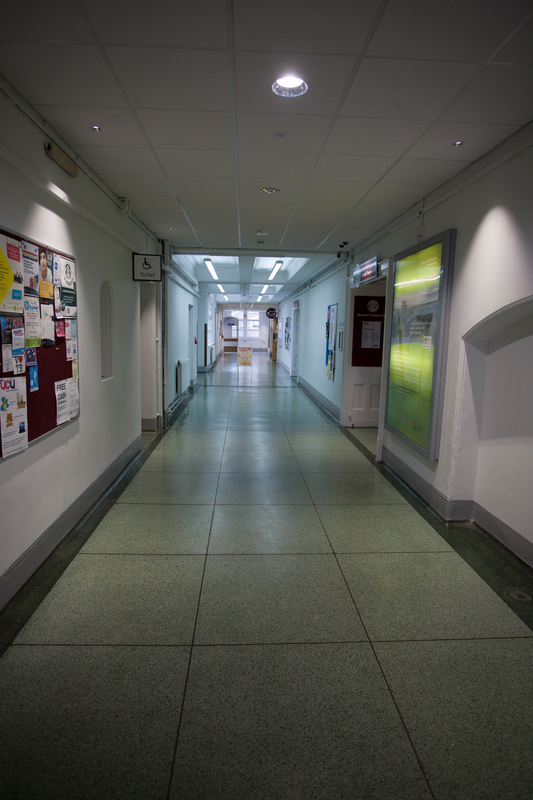 Over the next 30 years patient numbers would steadily reduce resulting in ward closures and leaving only the long-time institutionalised patients left. 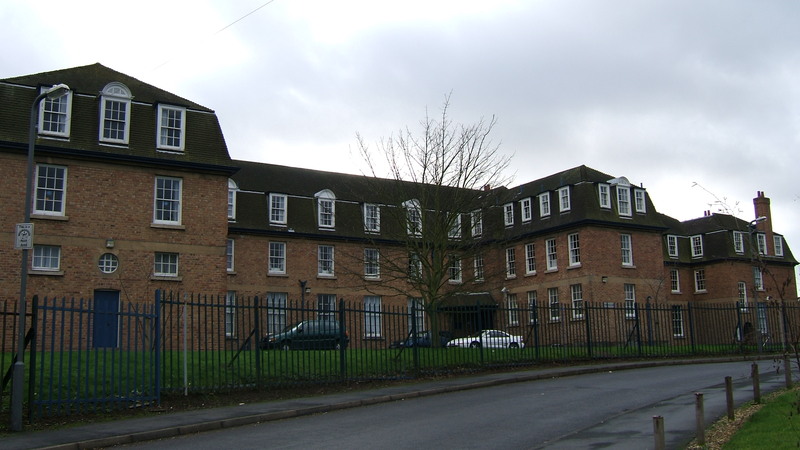 By 1990 only 294 remained and from 1992 a final round of ward closures would commence. 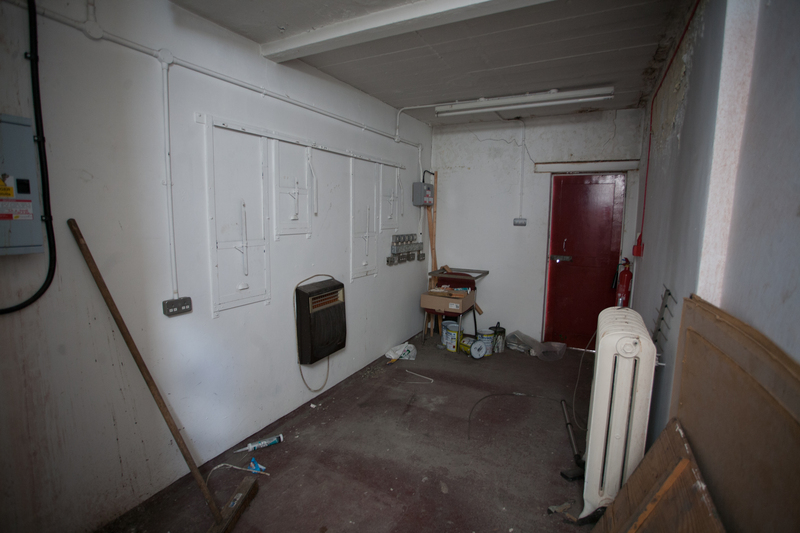 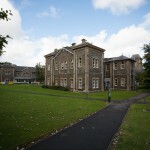 With an influx of space on the site Avon College begins to take in students of nursing. 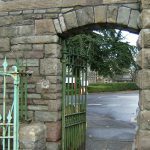 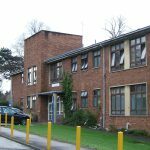 1994 would see the closure of the hospital and the remaining patients moved to a mixture of sites including Barrow & Bristol General Hospital. 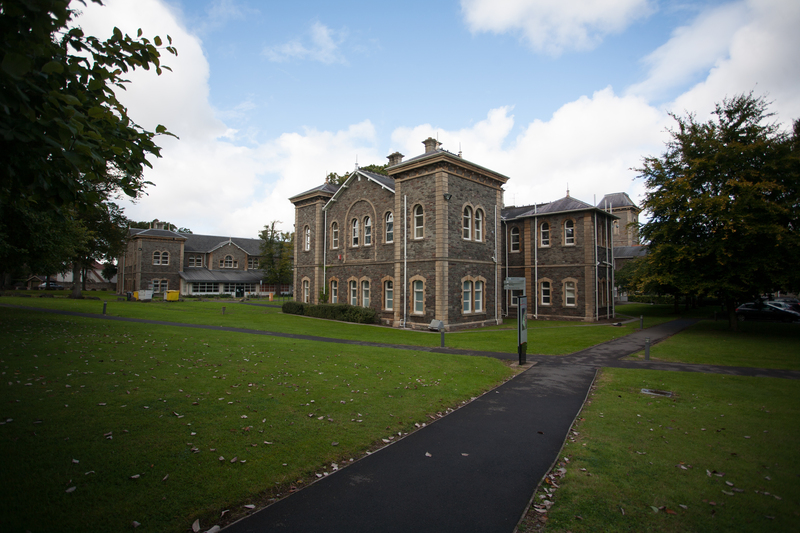 A year later the faculty of health and social care was created. 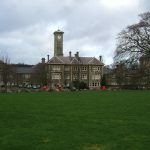 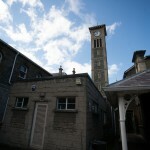 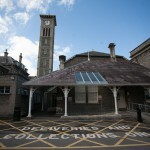 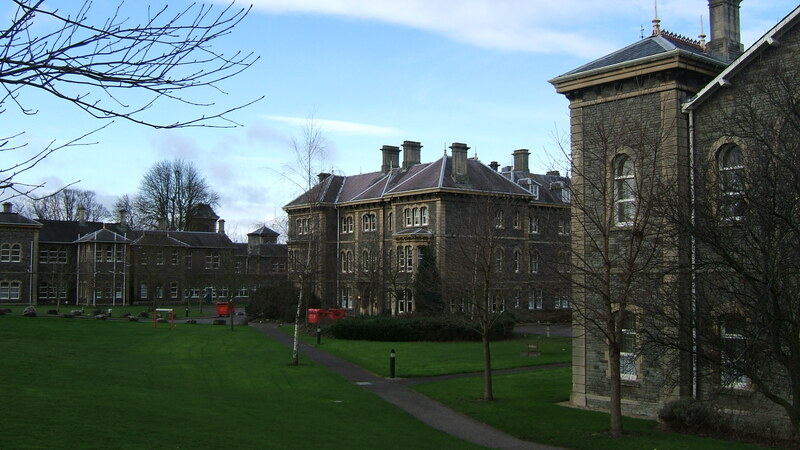 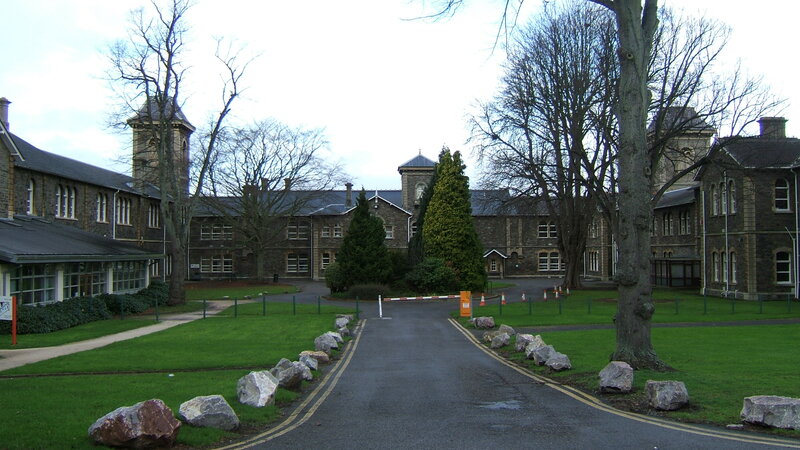 Bristol’s base would be the Glenside Hospital site –thereafter referred to as the Glenside Campus. 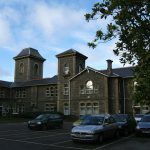 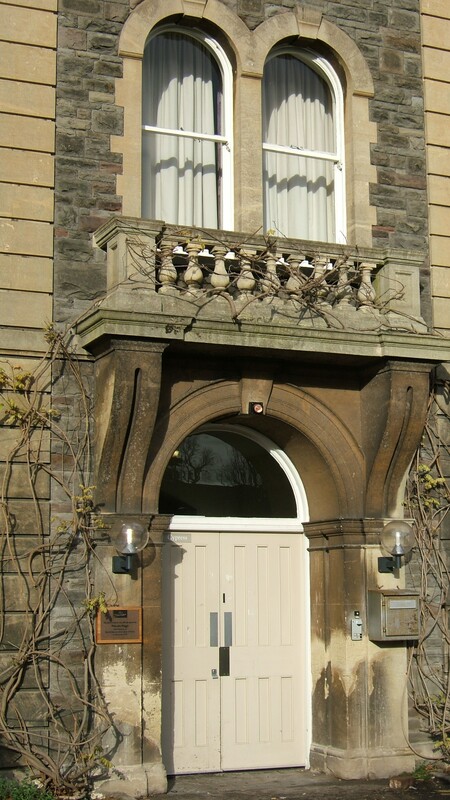 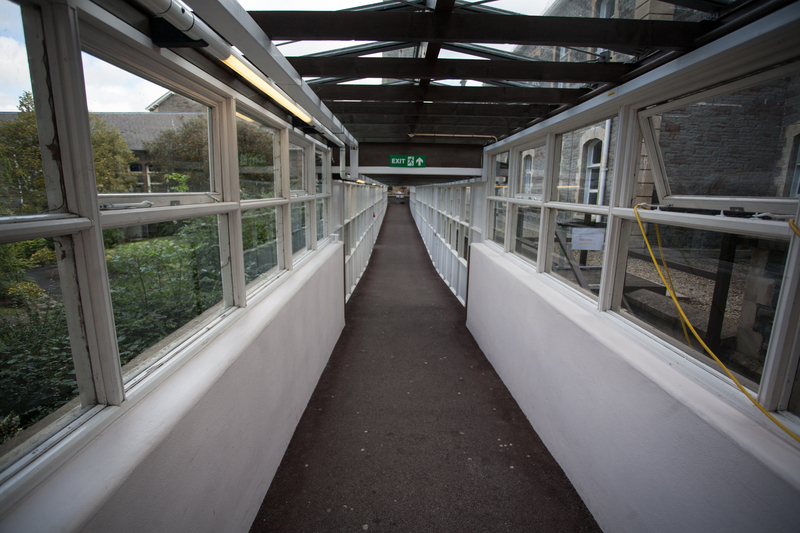 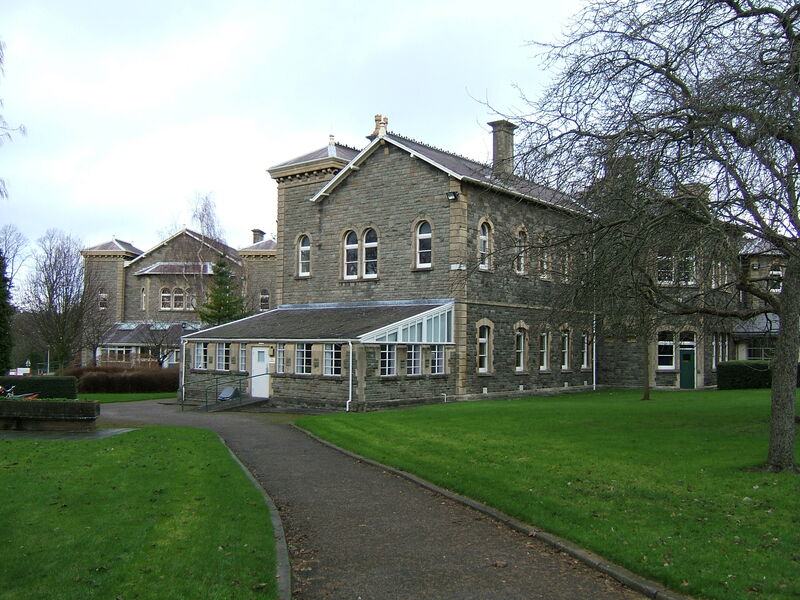 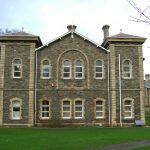 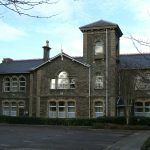 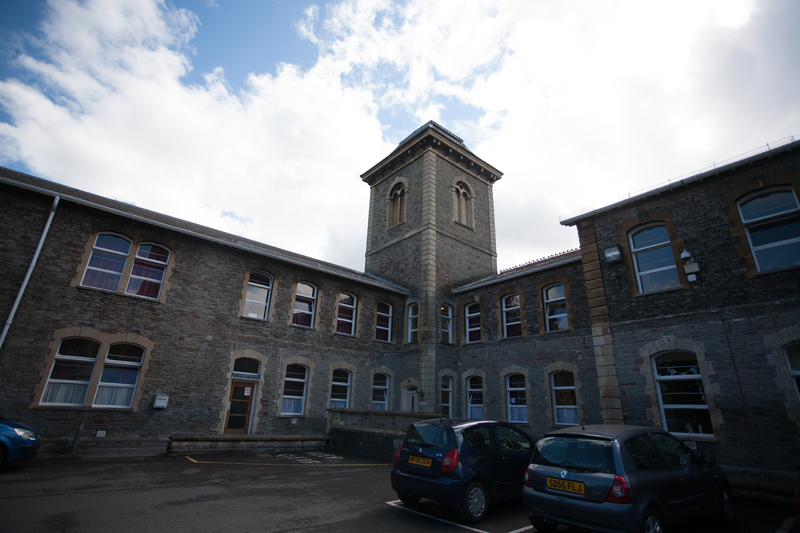 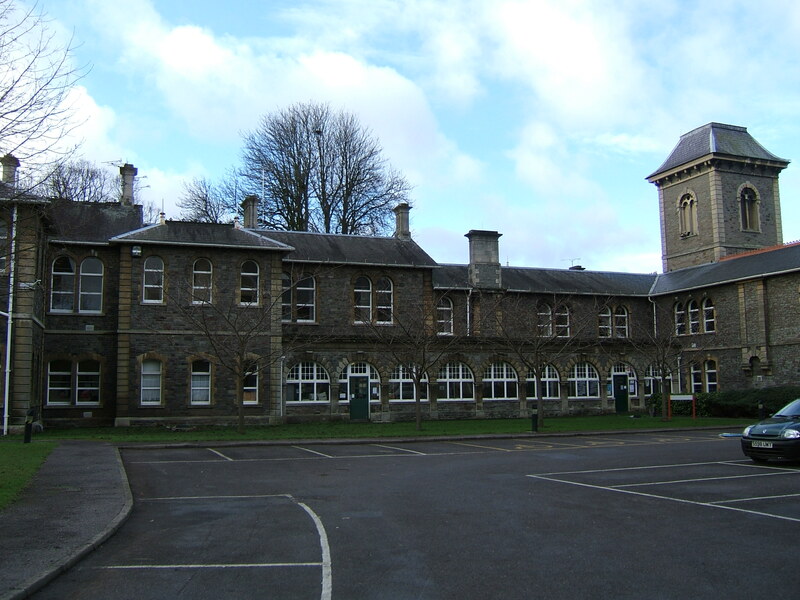 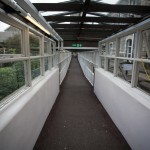 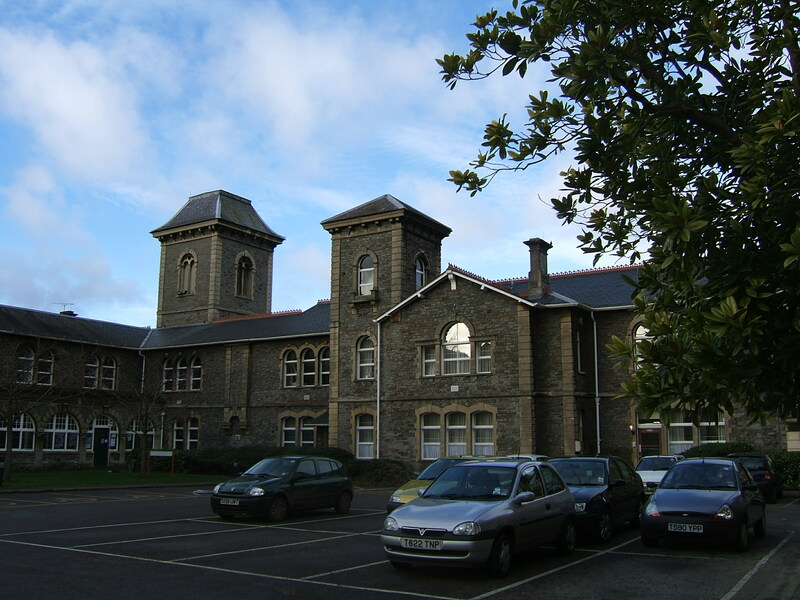 In 1996, the Avon and Gloucestershire College of Health and Bath and the Swindon College of Health Studies joined with the University of the West of England to purchase the former Glenside site, and converted it into the UWE Faculty of Health and Social Care. 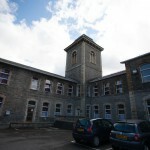 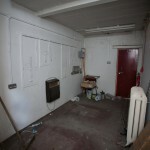 The original buildings and design have almost entirely remained though out the years. 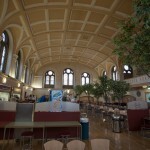 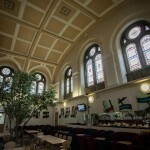 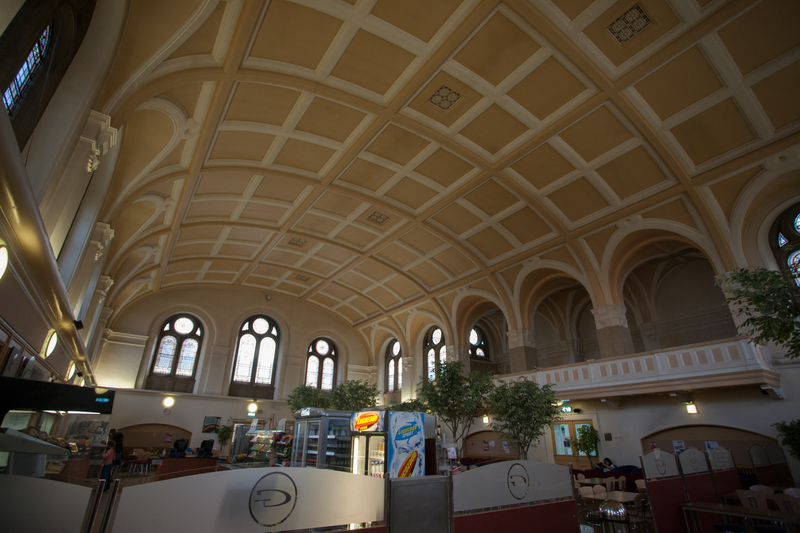 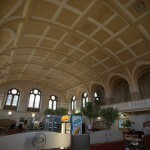 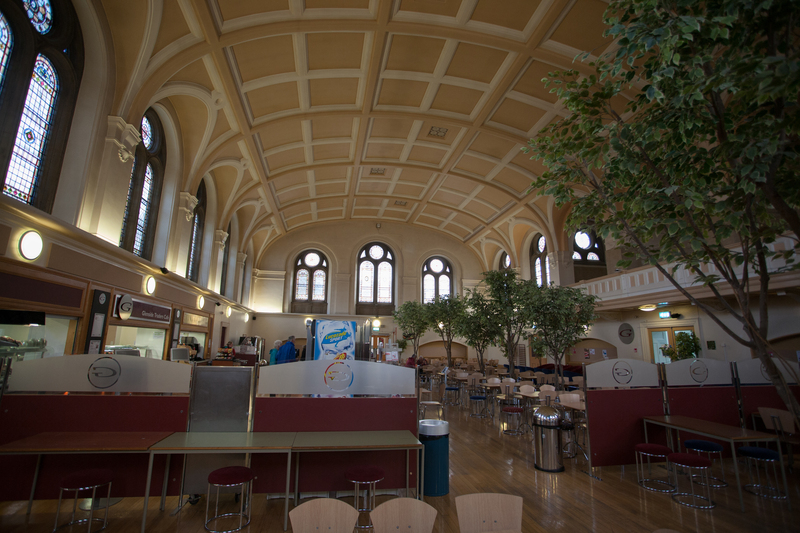 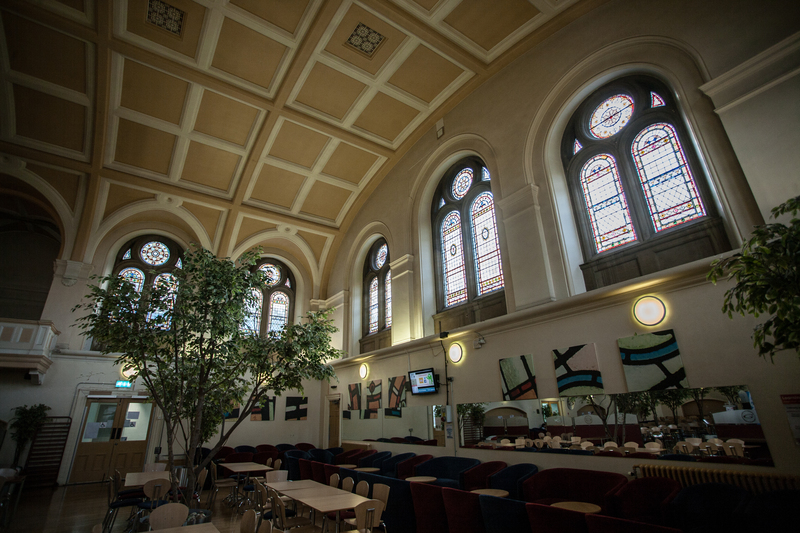 Since the conversion to a campus the main hall is now used as a canteen. 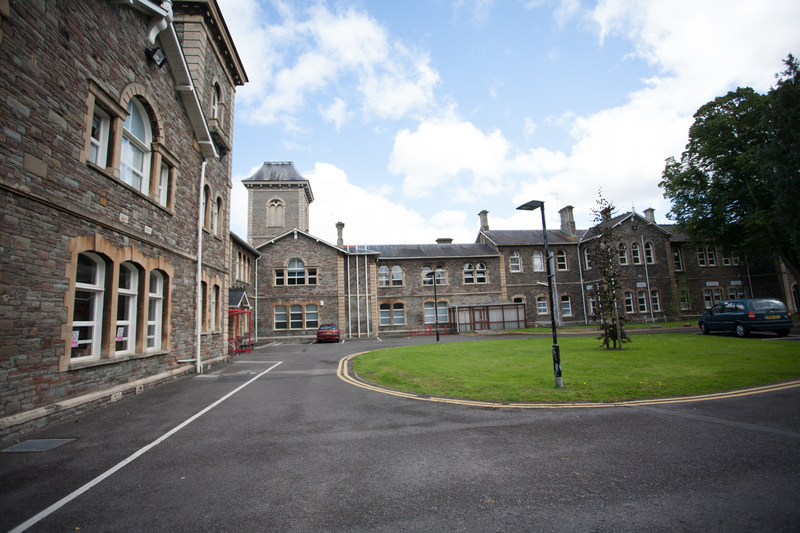 New facilities were added to the site from 2012 and a state of the art paediatric simulation suite was opened in 2015. 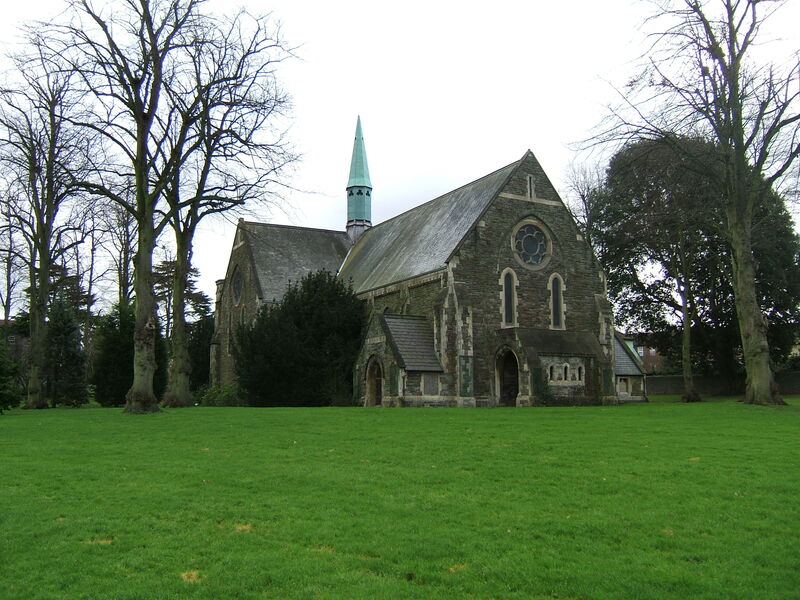 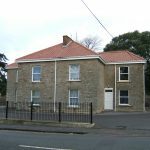 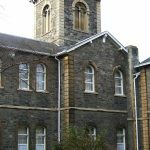 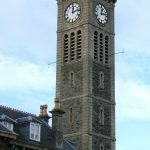 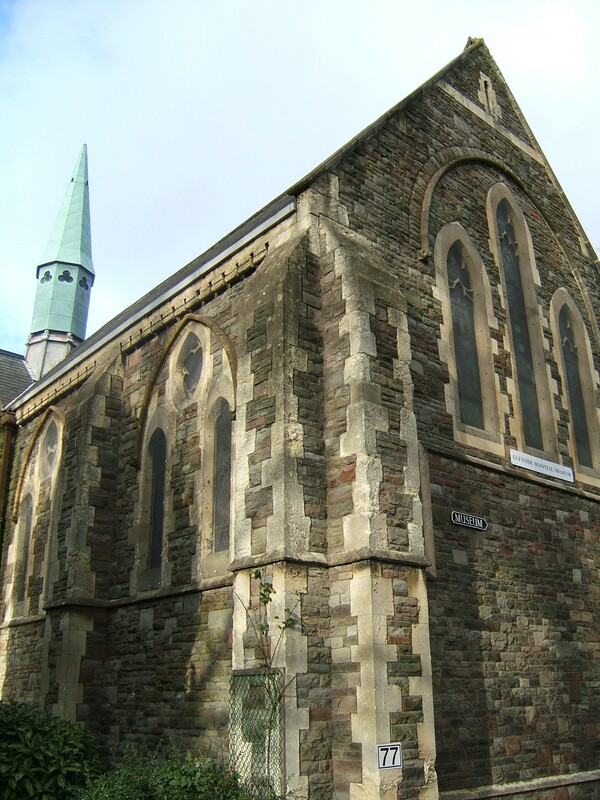 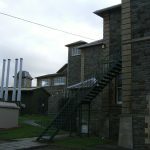 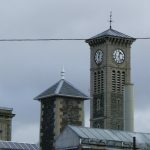 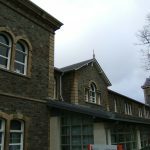 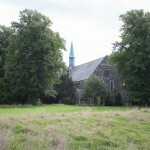 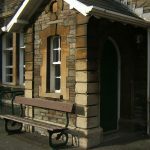 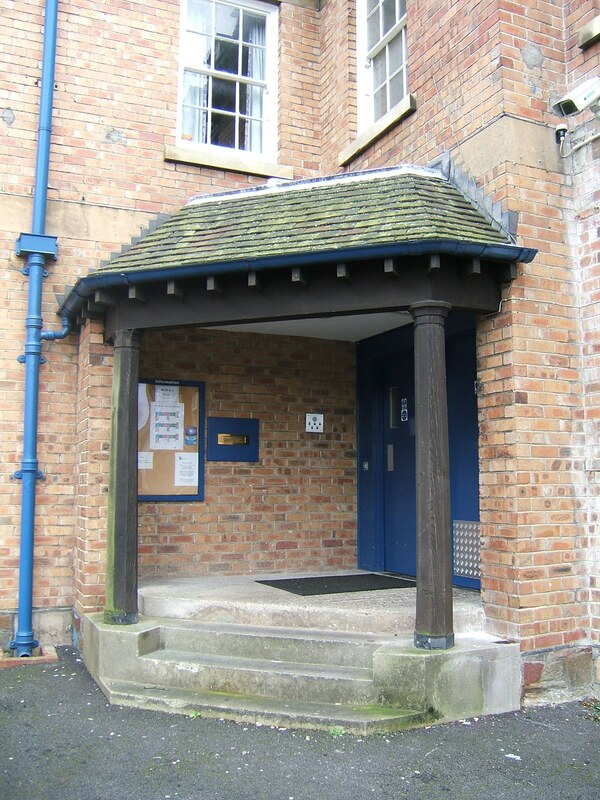 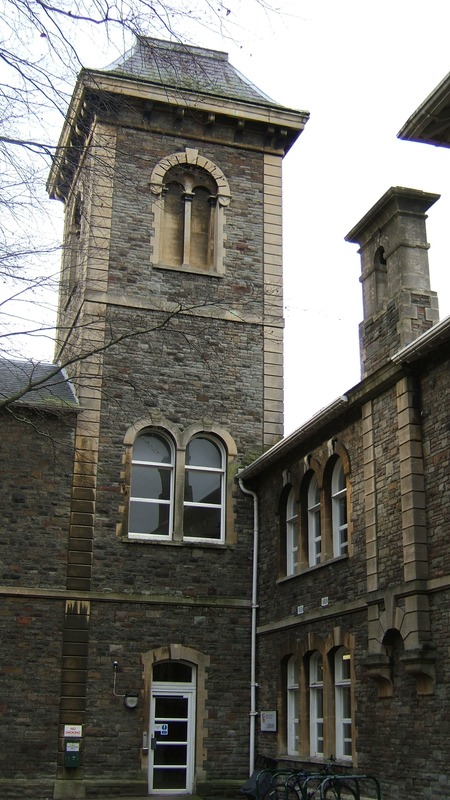 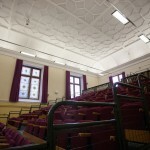 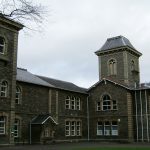 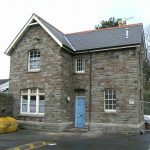 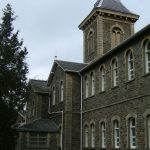 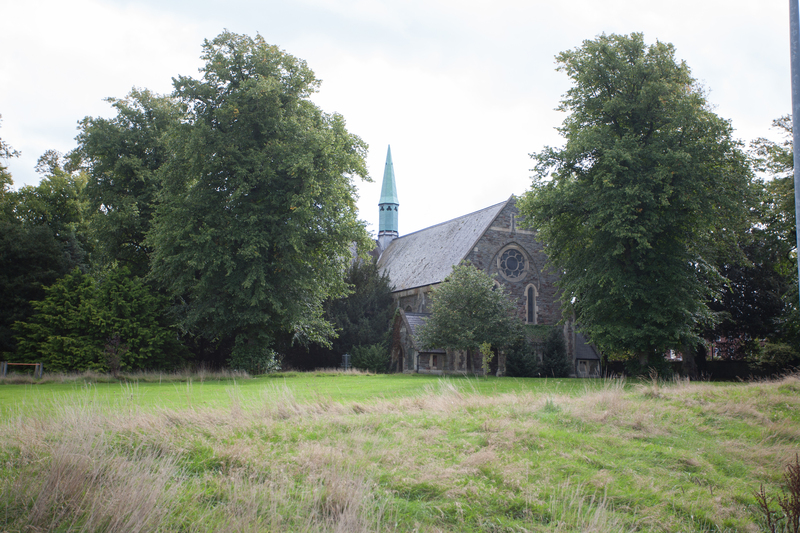 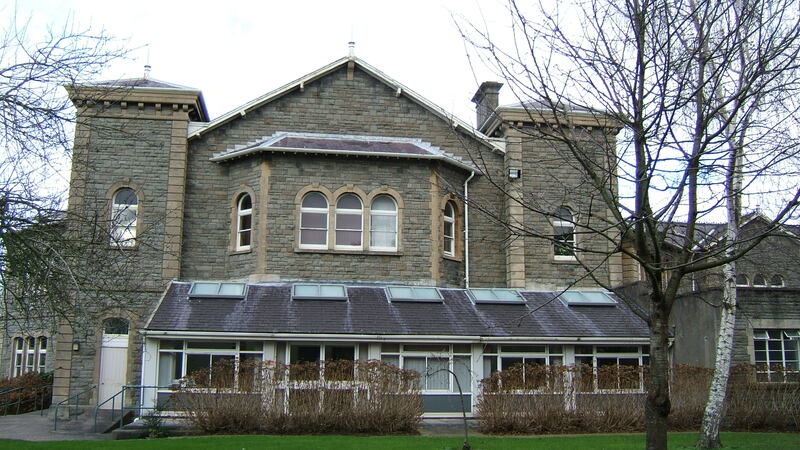 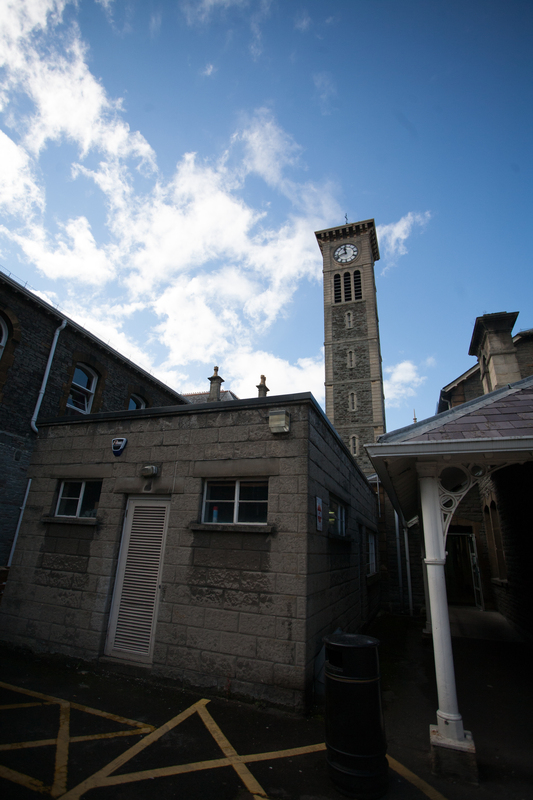 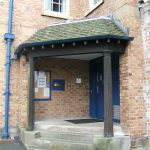 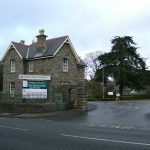 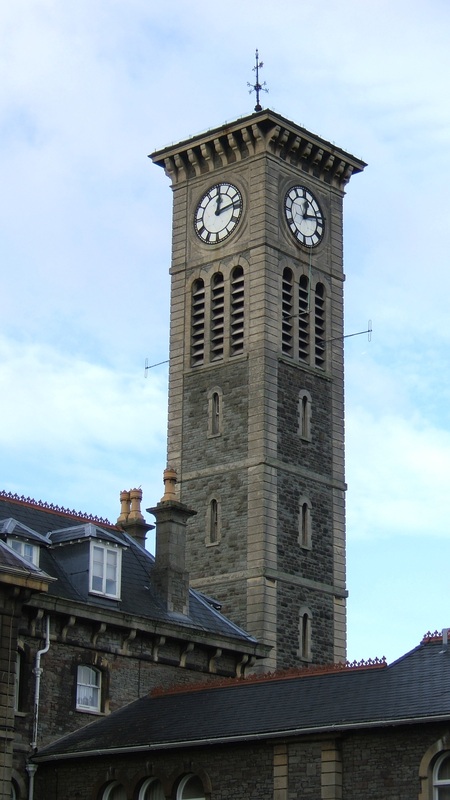 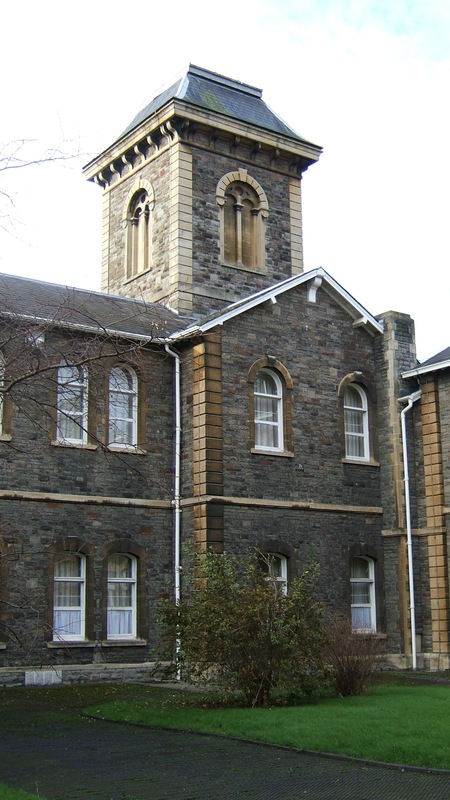 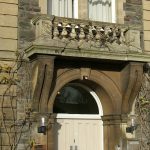 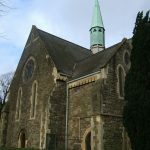 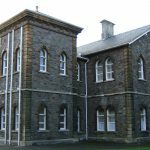 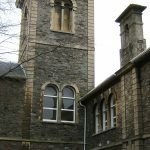 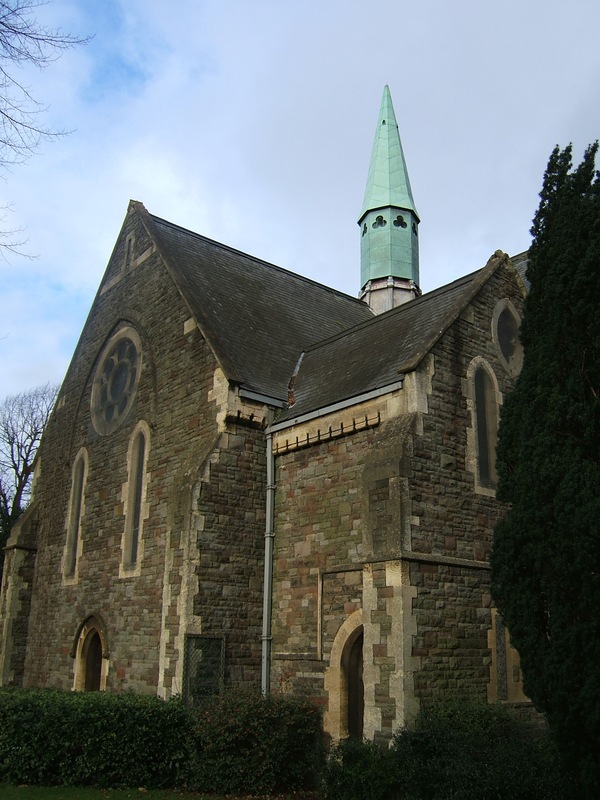 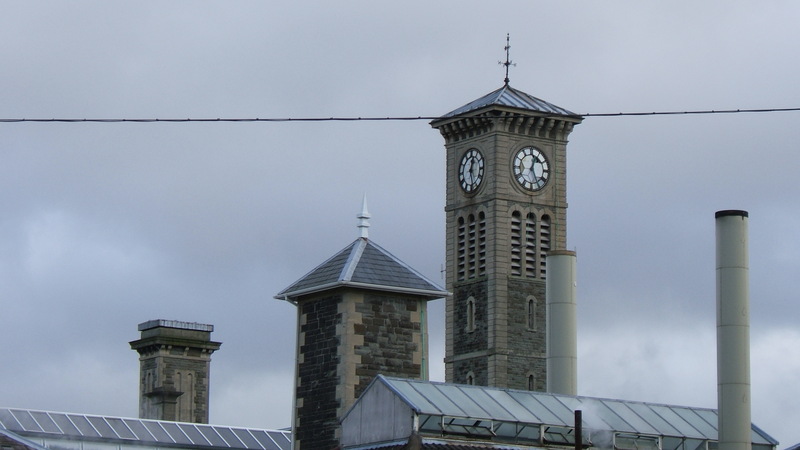 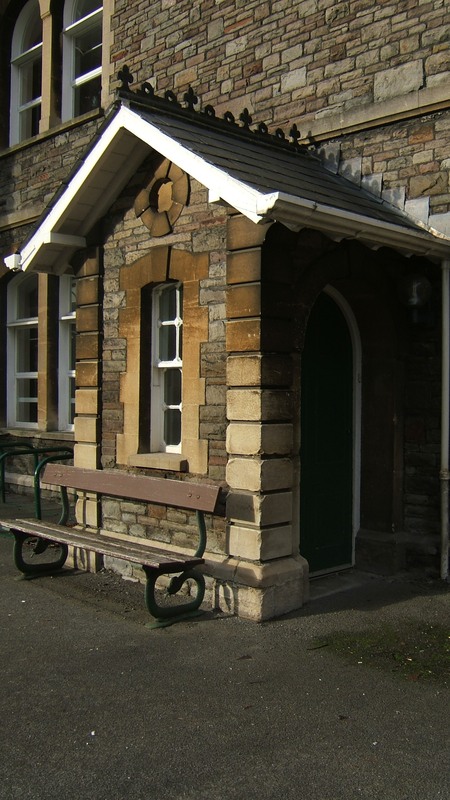 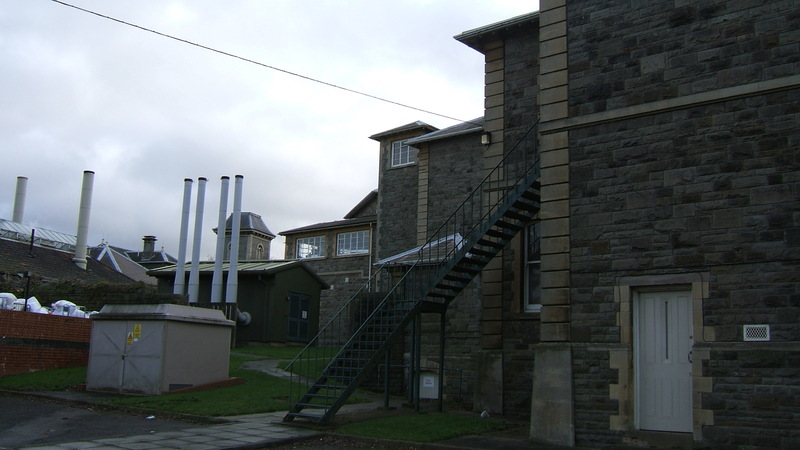 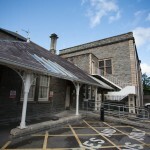 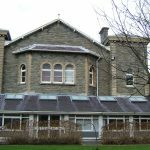 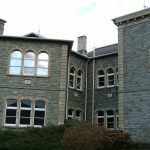 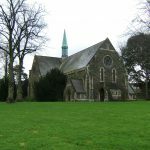 The Glenside museum which documents the history of the site originally operated from the balcony of the main hall but due to lack of space relocated to the vacant chapel at the east of the site. 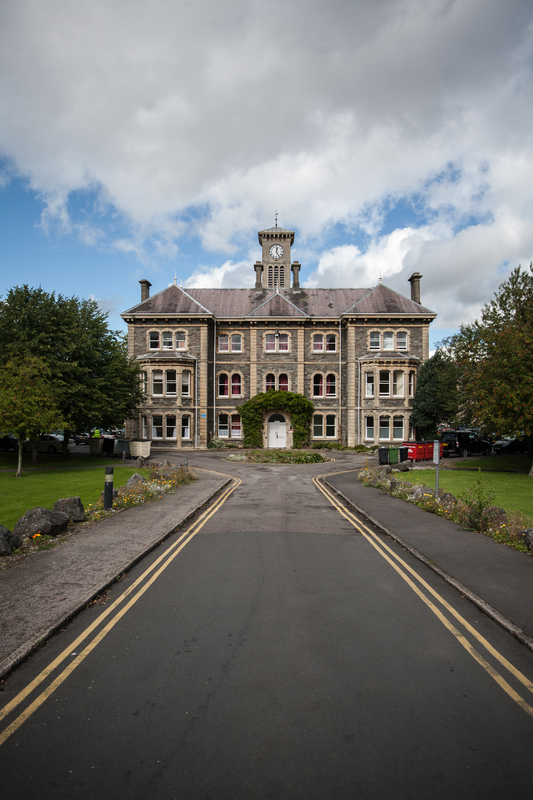 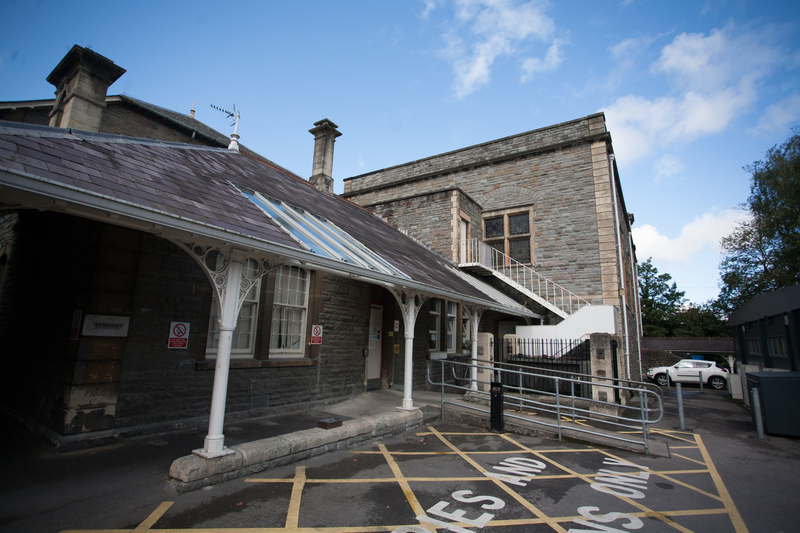 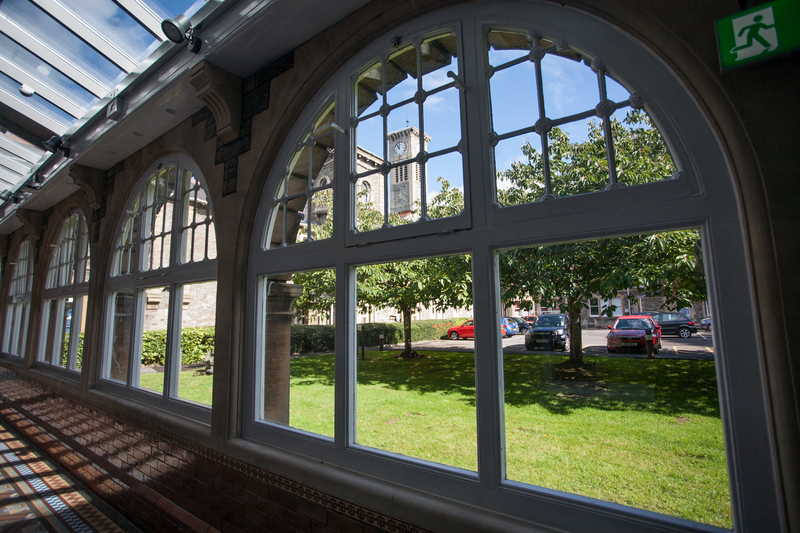 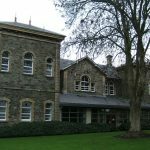 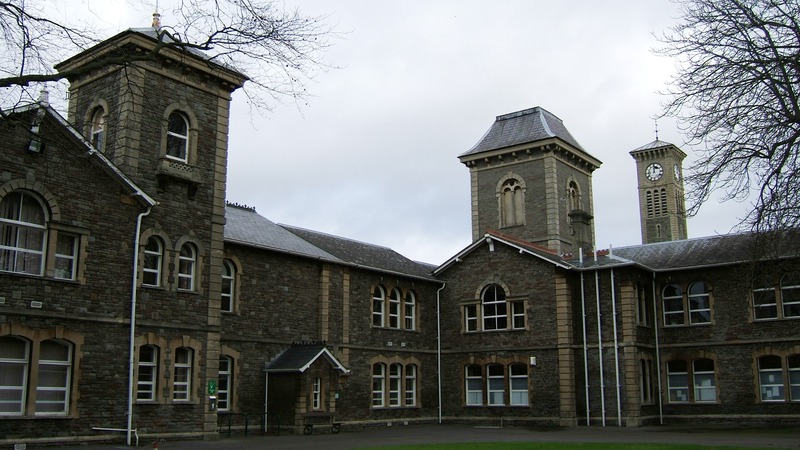 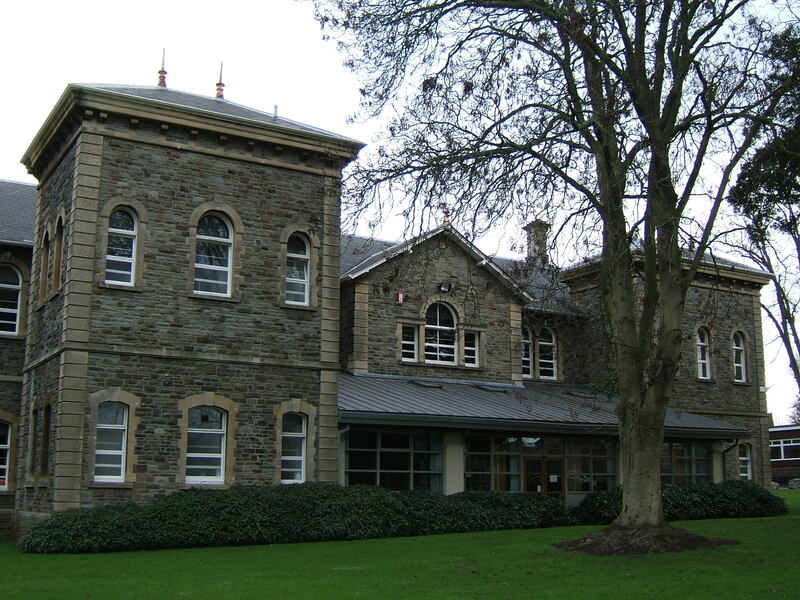 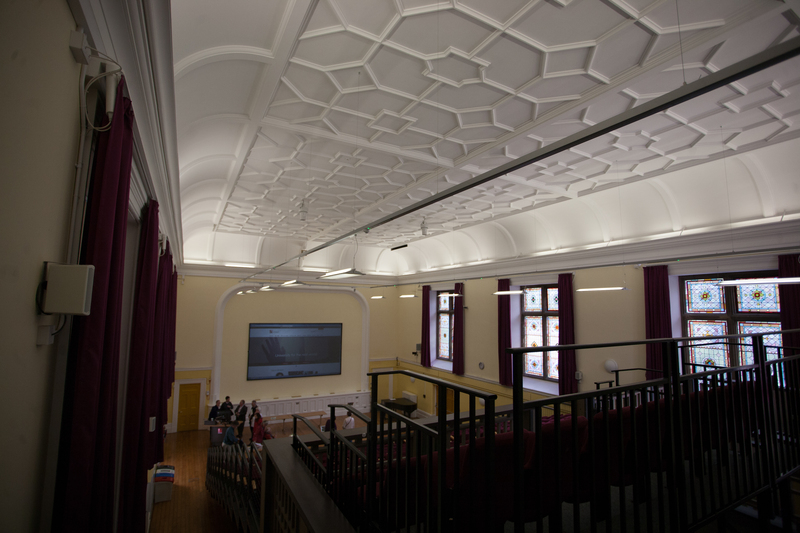 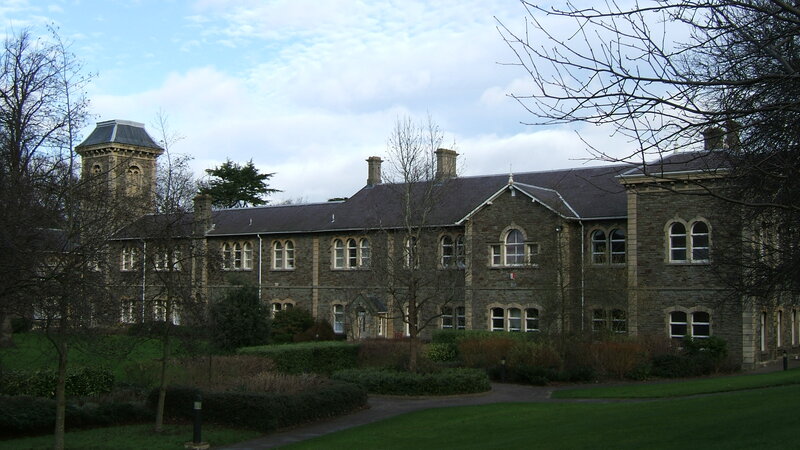 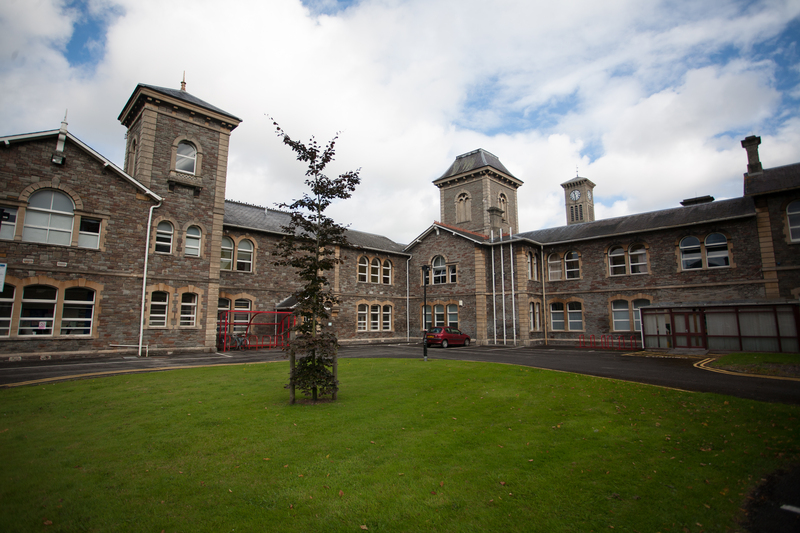 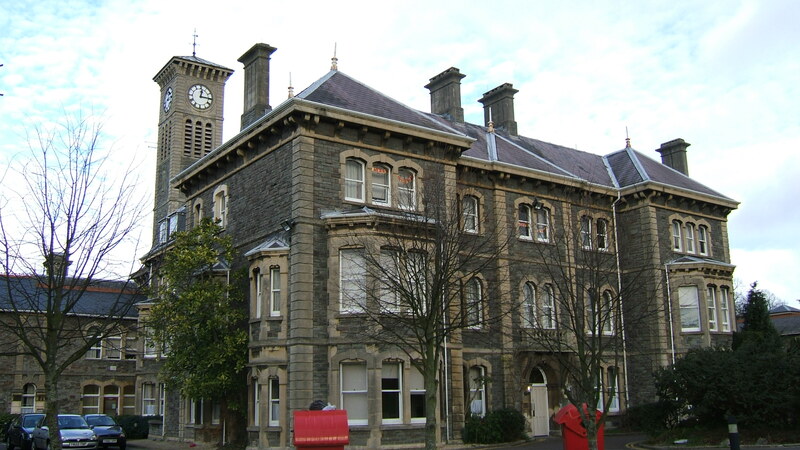 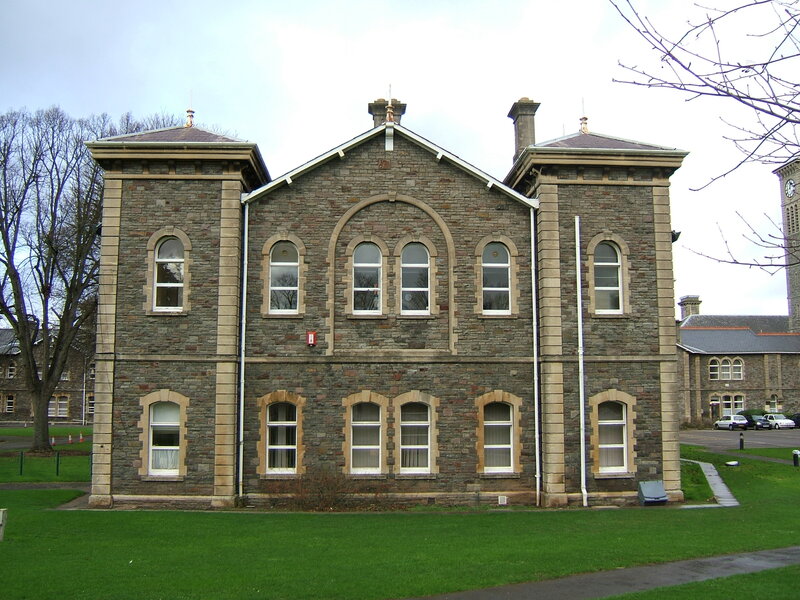 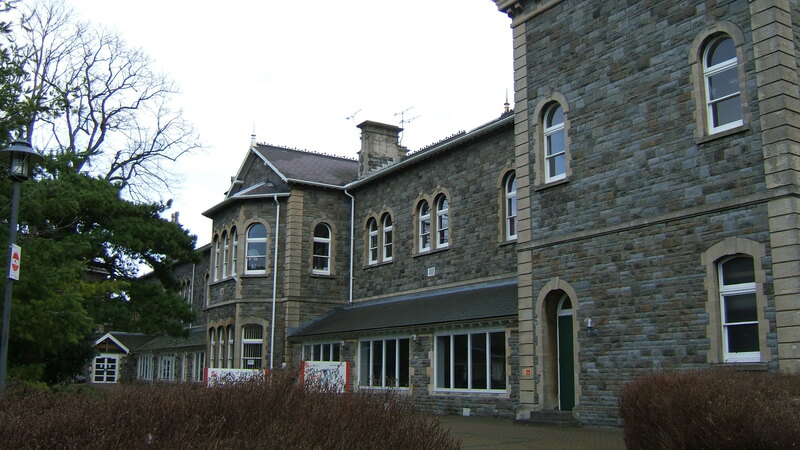 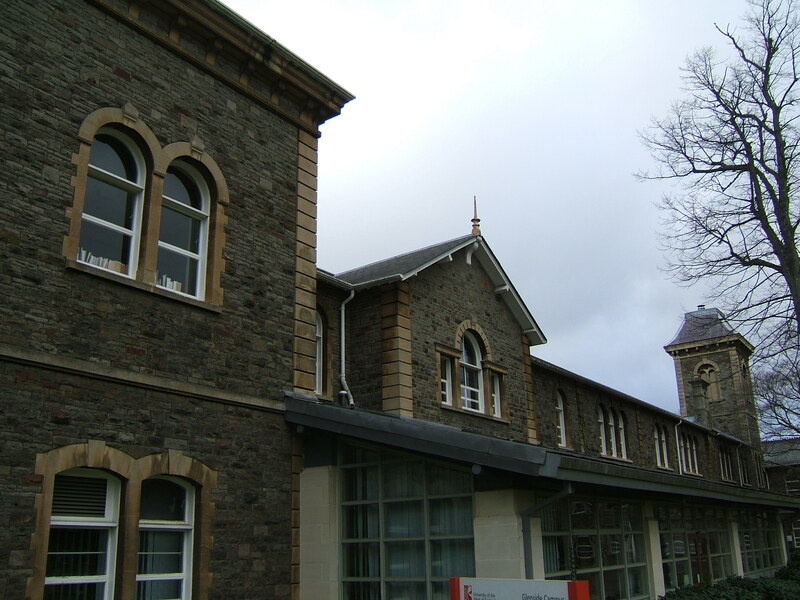 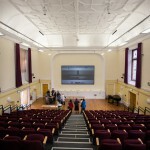 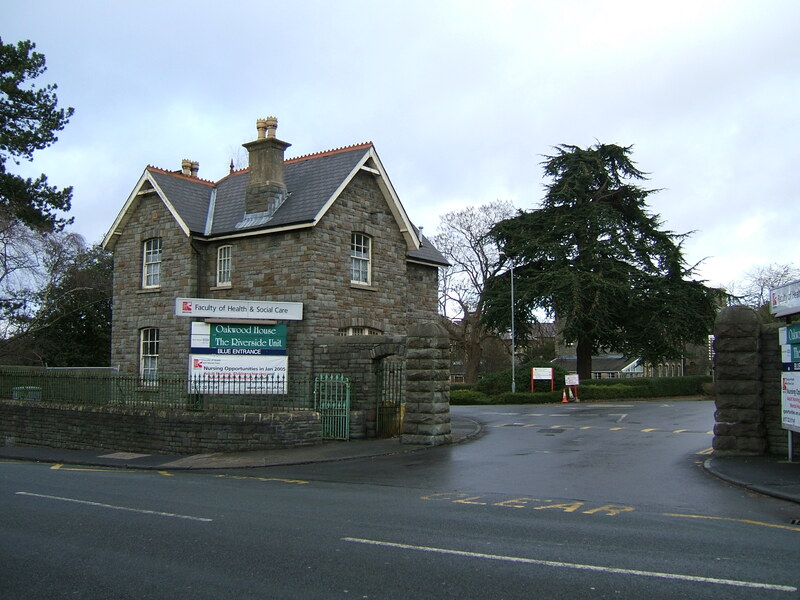 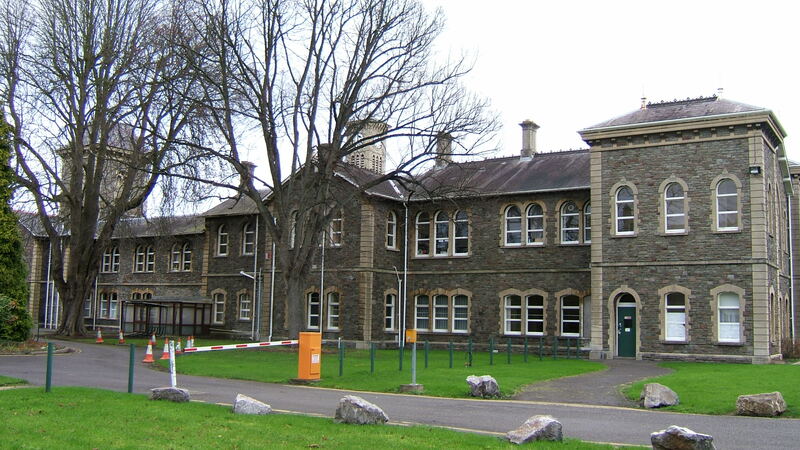 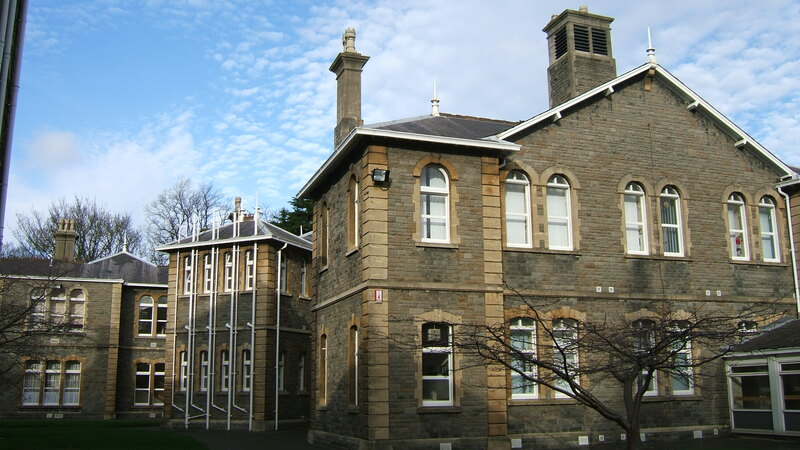 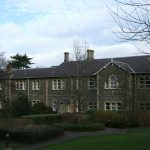 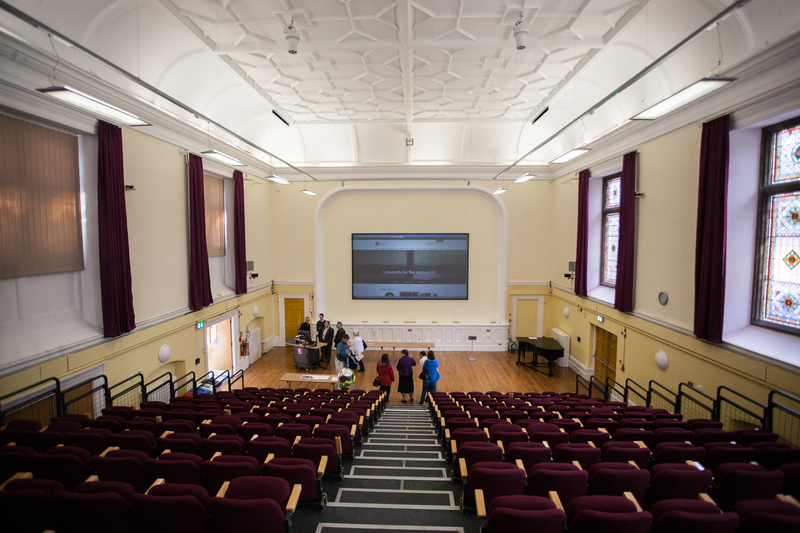 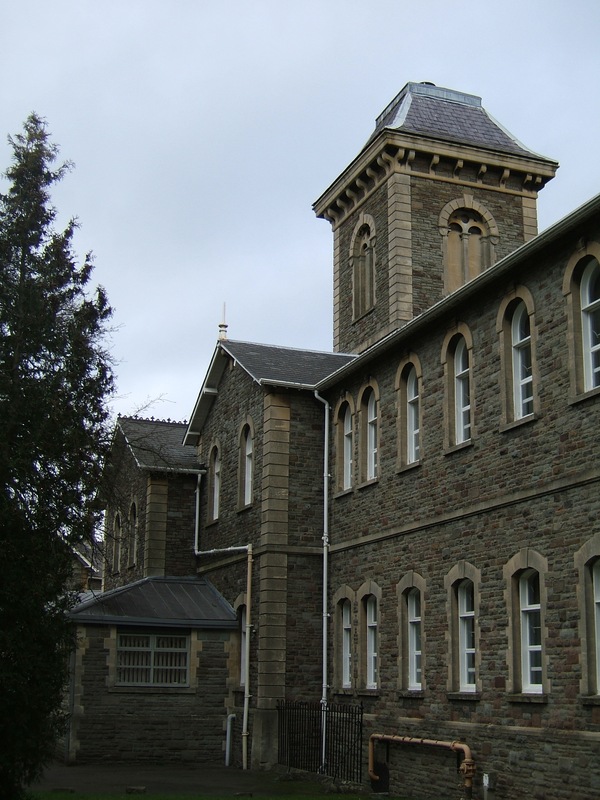 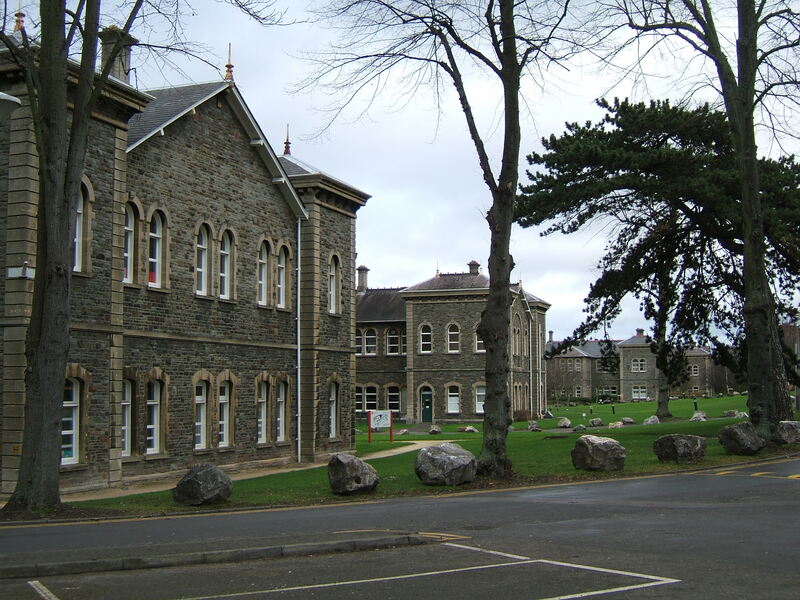 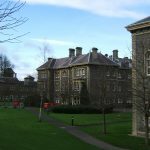 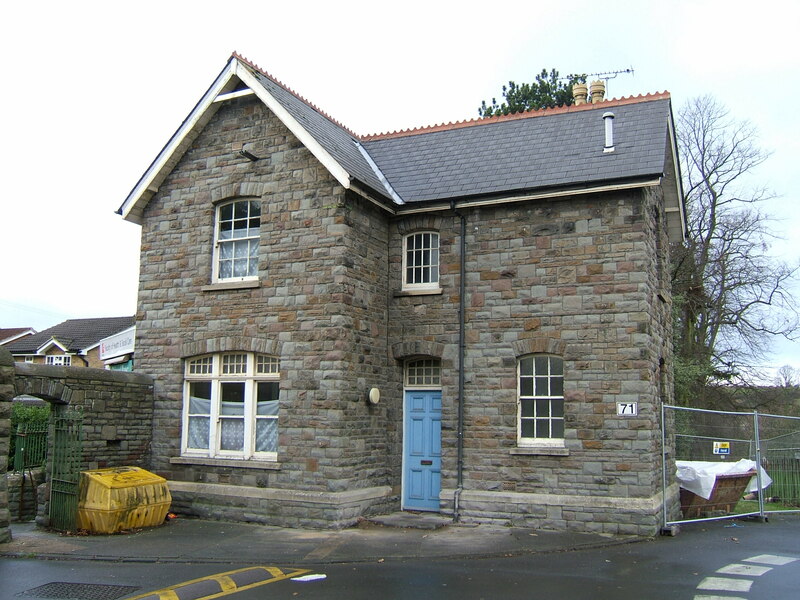 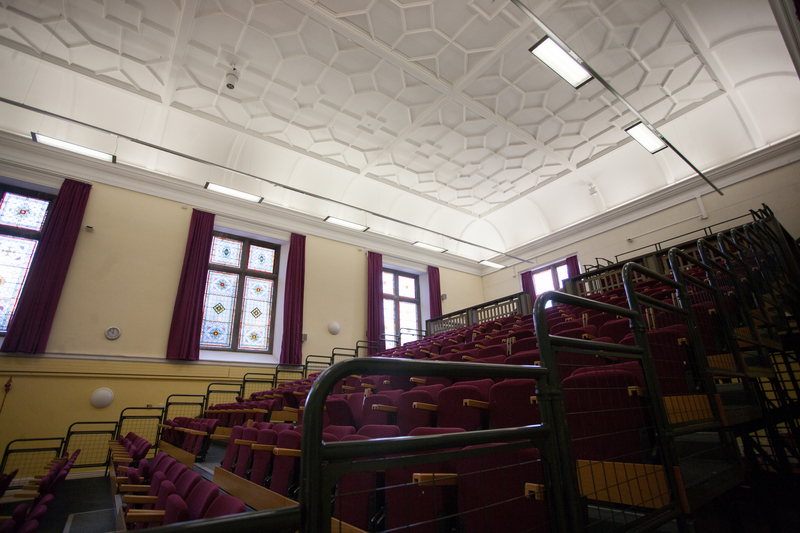 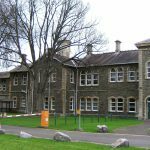 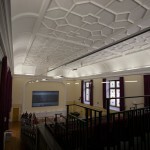 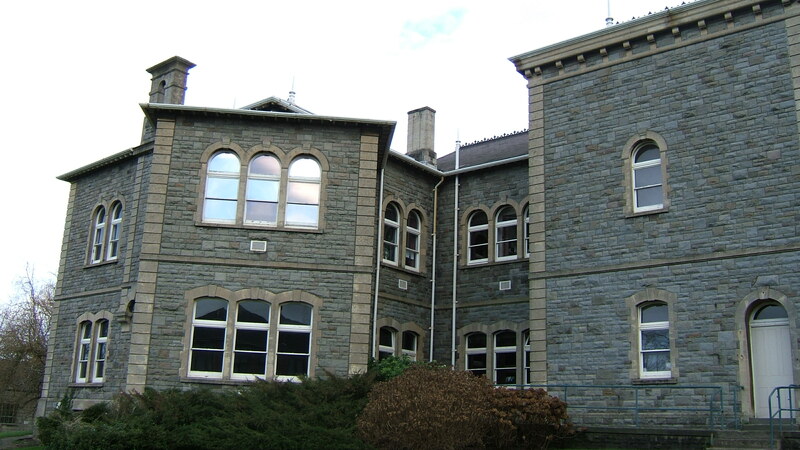 The Glenside Campus is now known as the UWE faculty of Health and Applied Sciences.